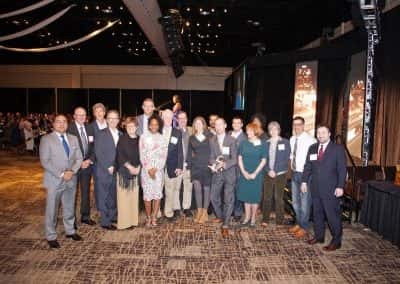 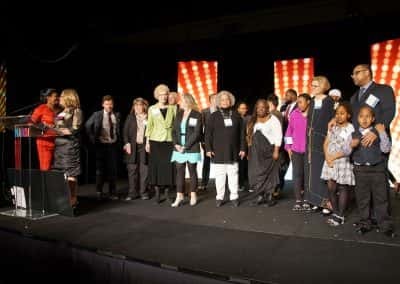 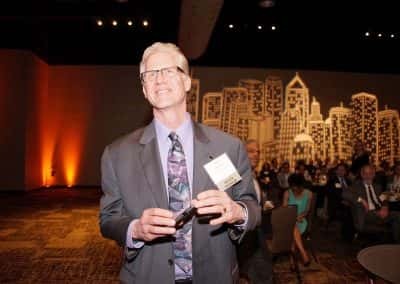 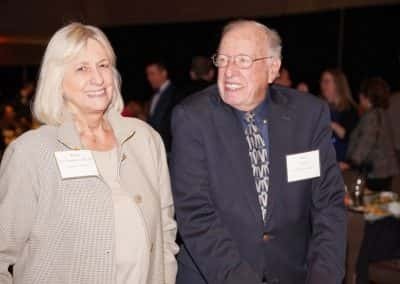 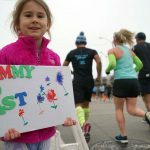 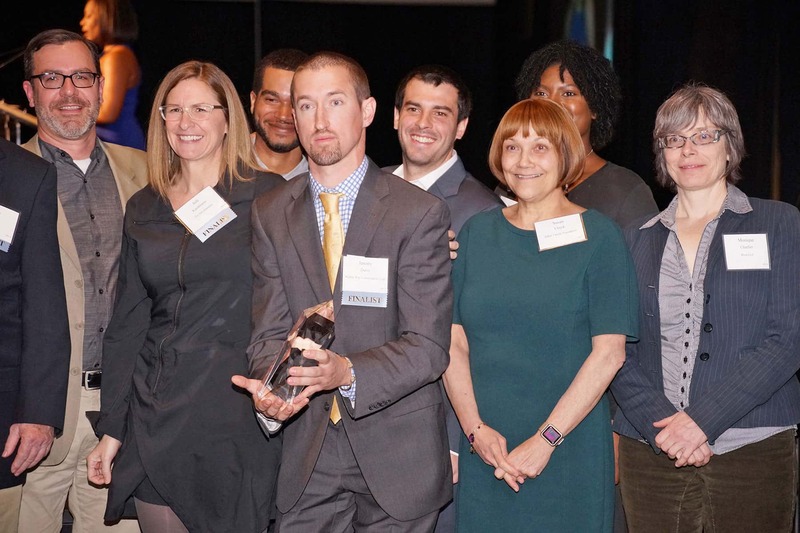 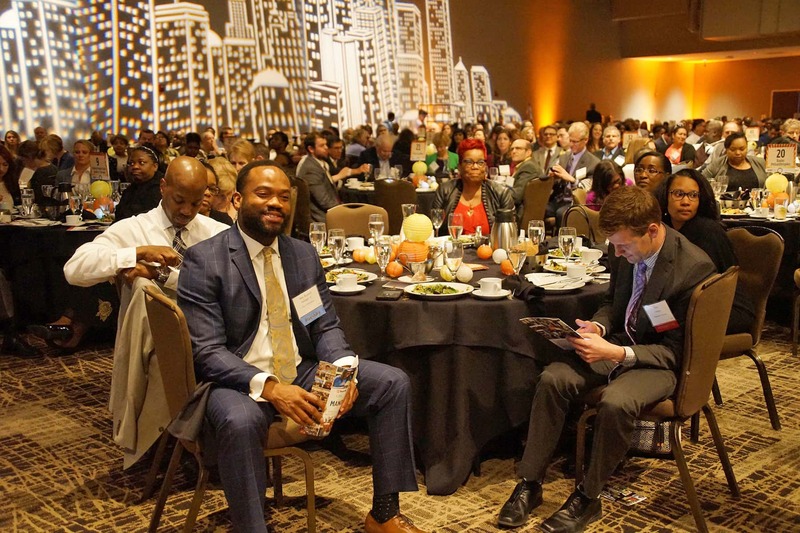 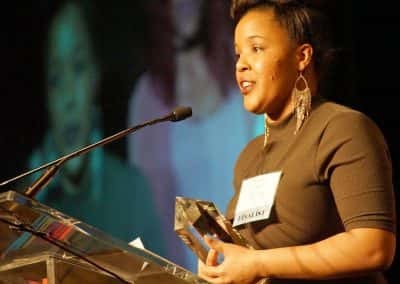 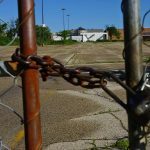 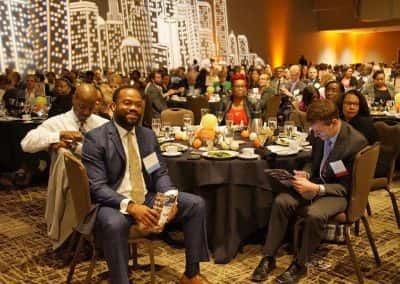 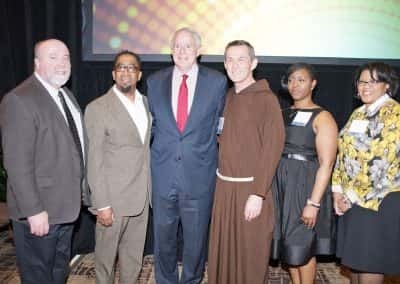 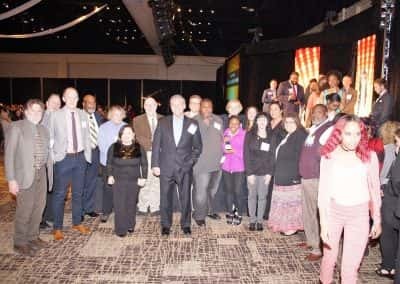 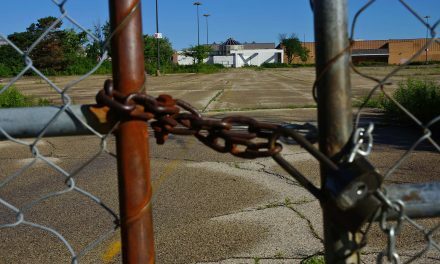 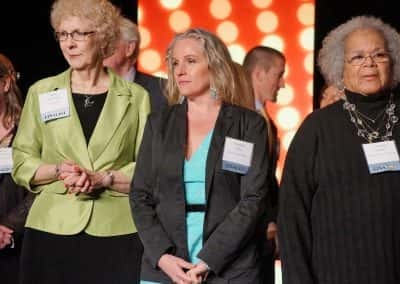 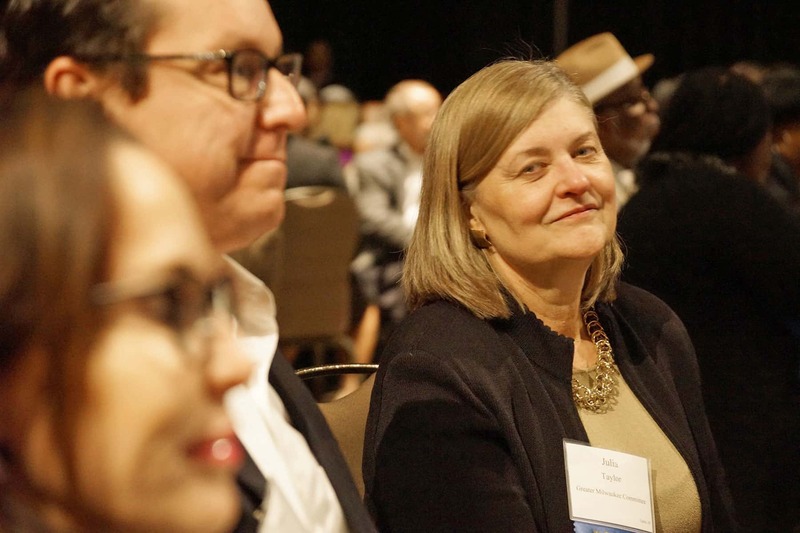 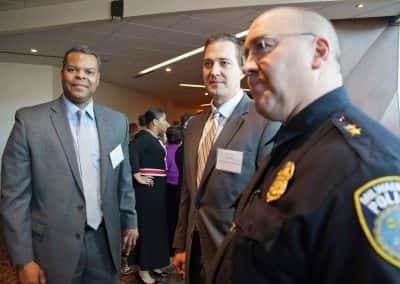 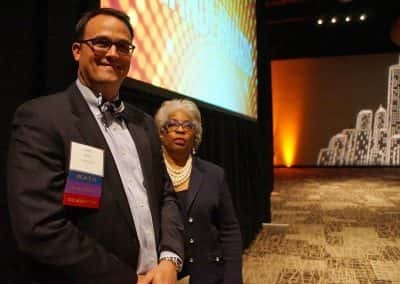 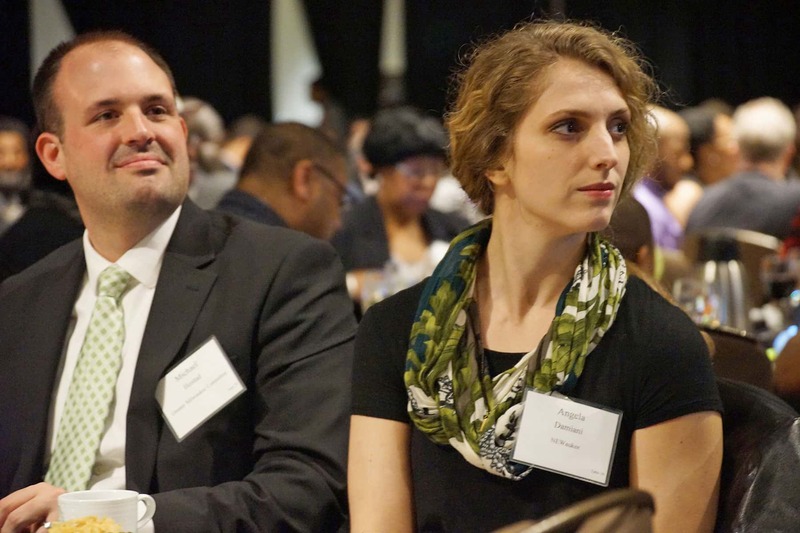 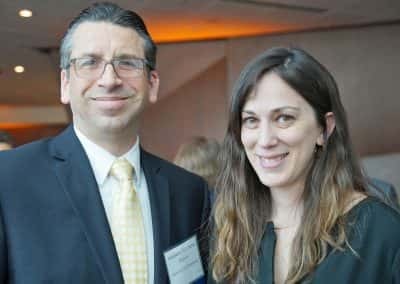 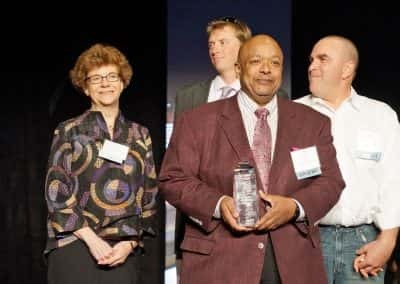 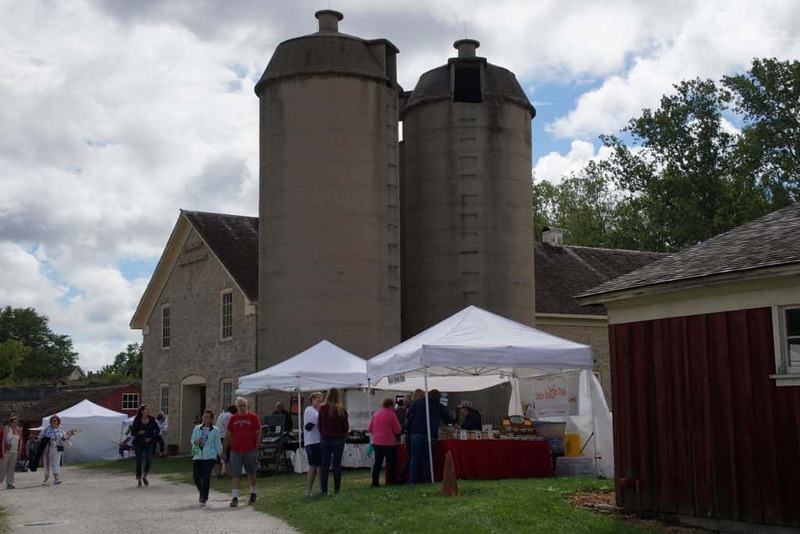 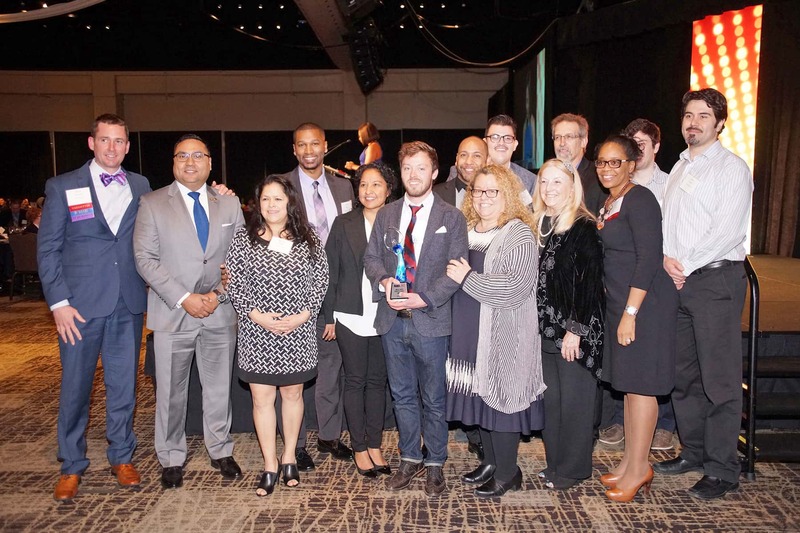 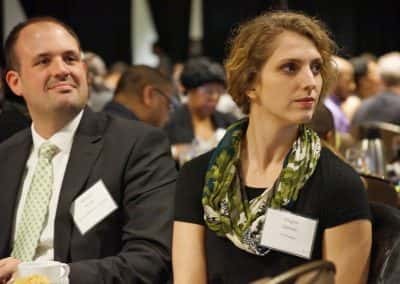 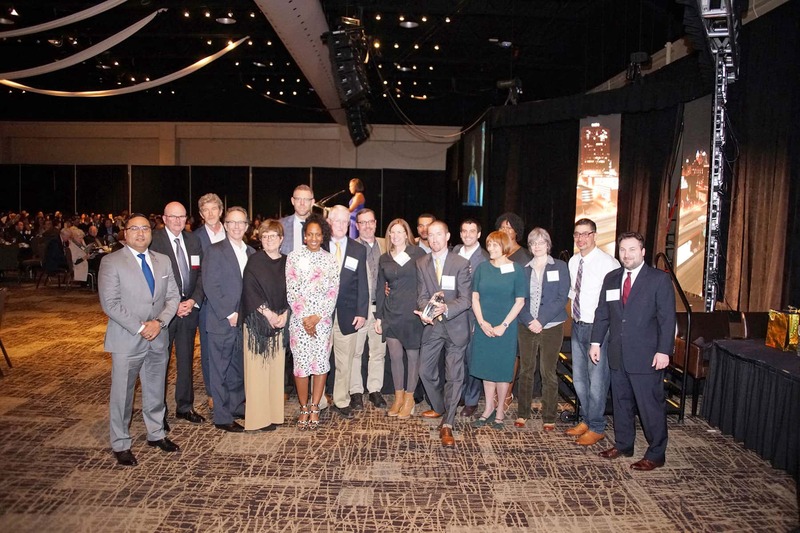 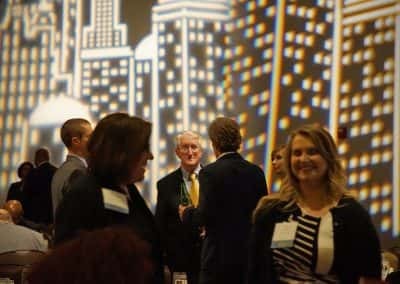 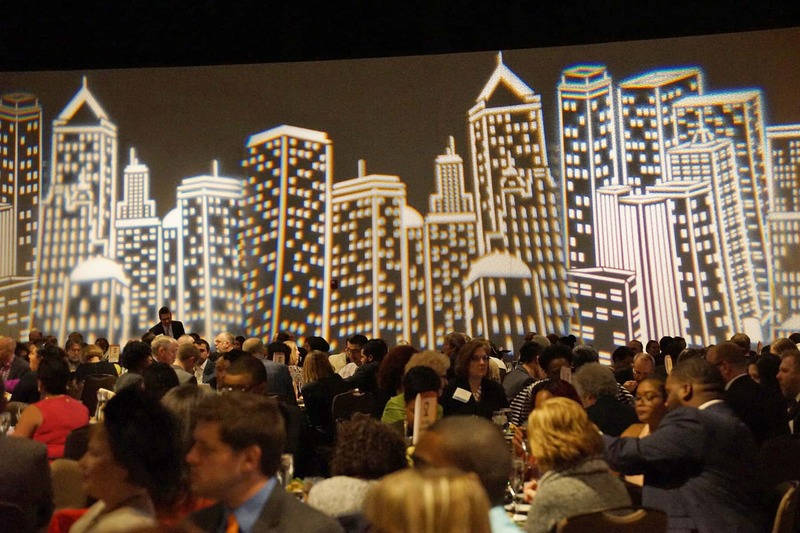 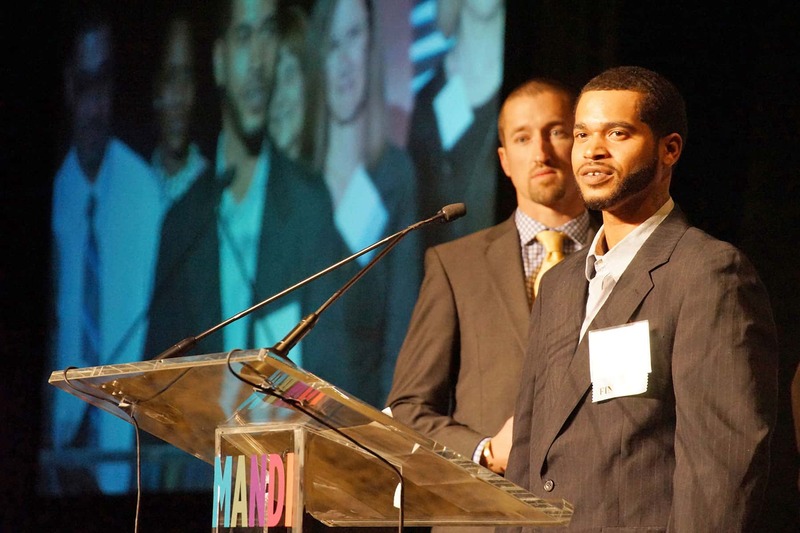 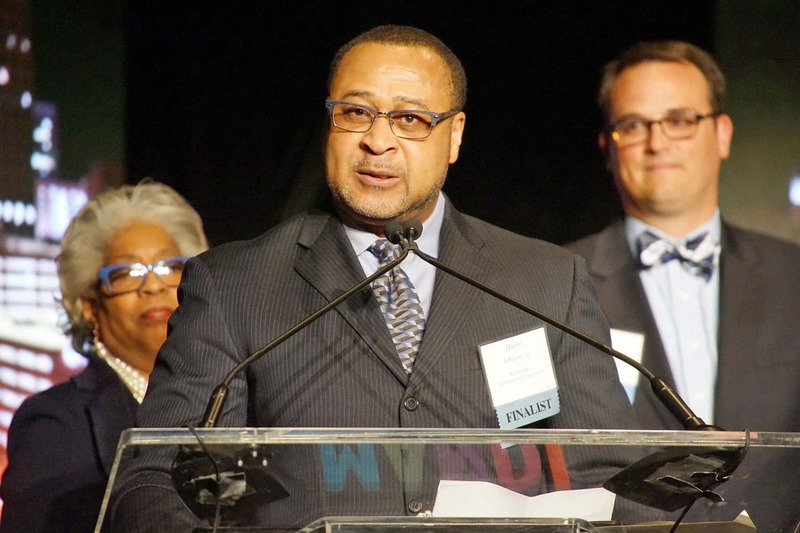 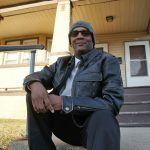 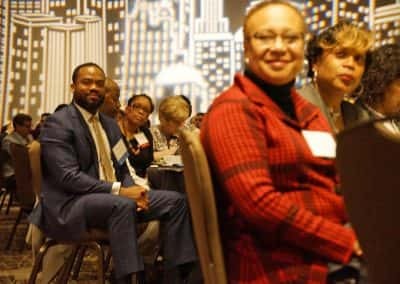 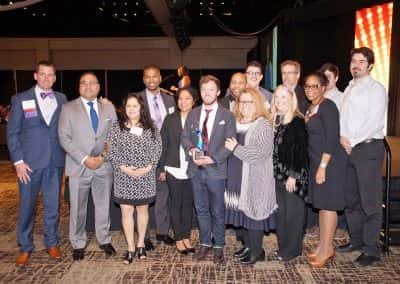 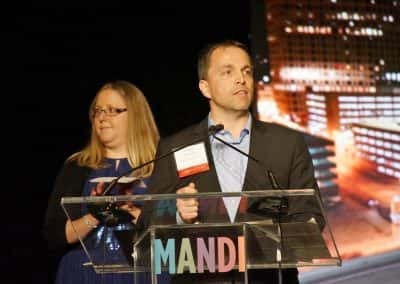 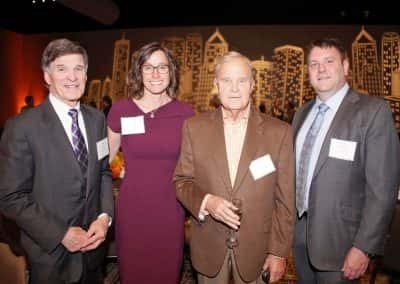 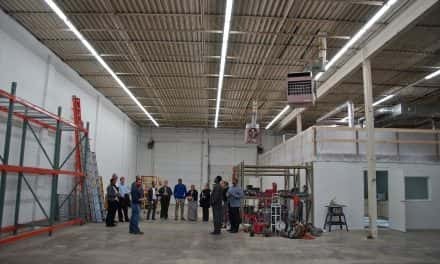 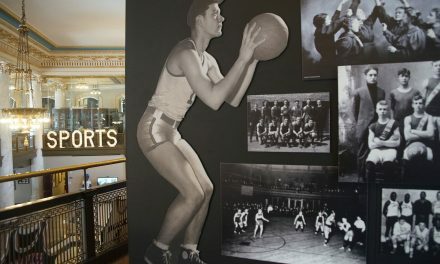 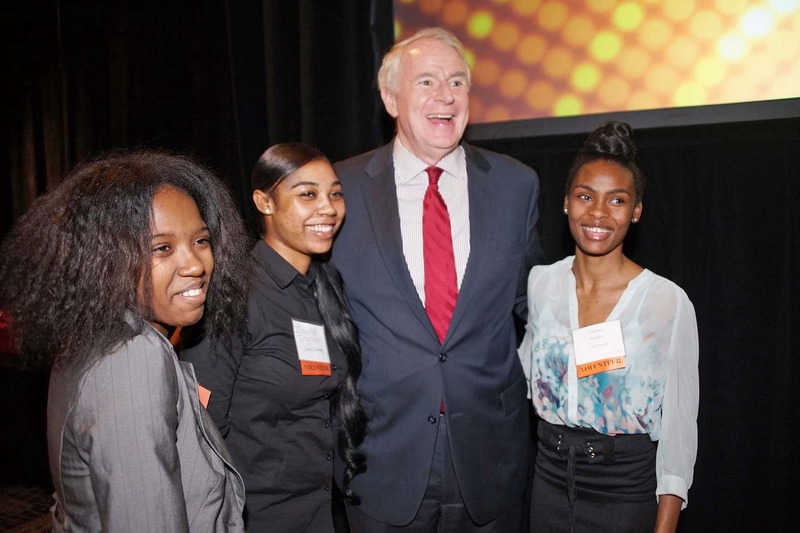 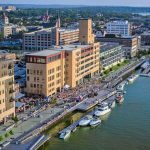 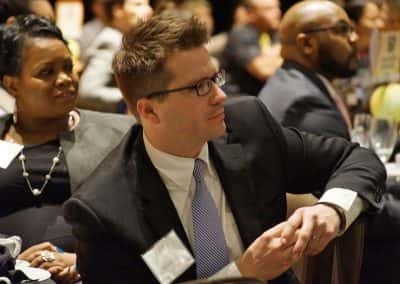 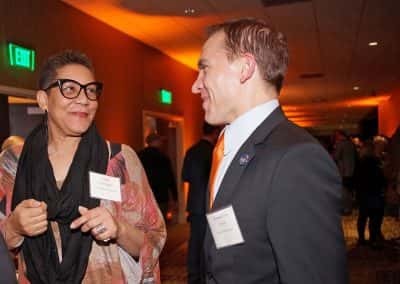 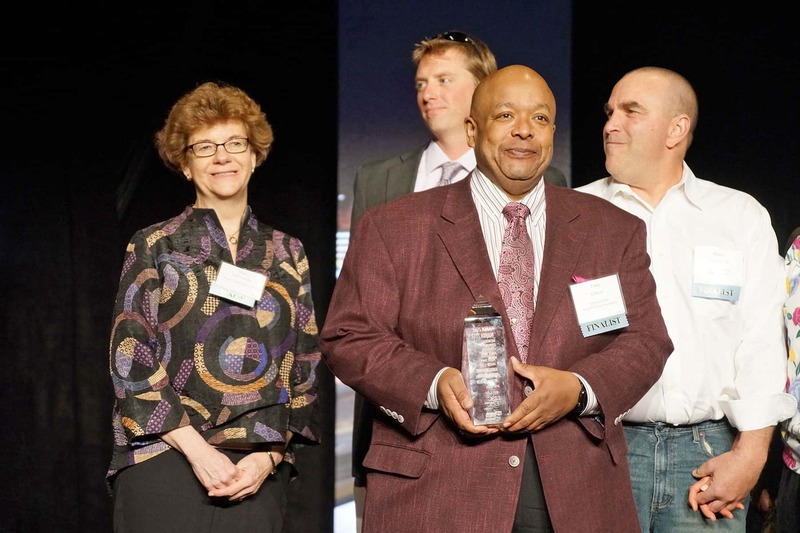 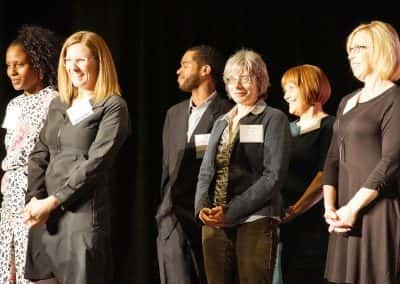 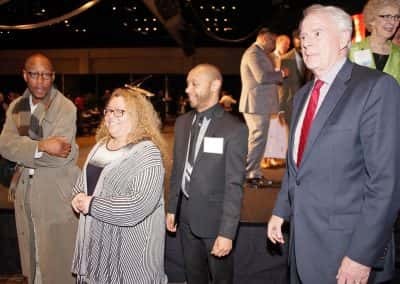 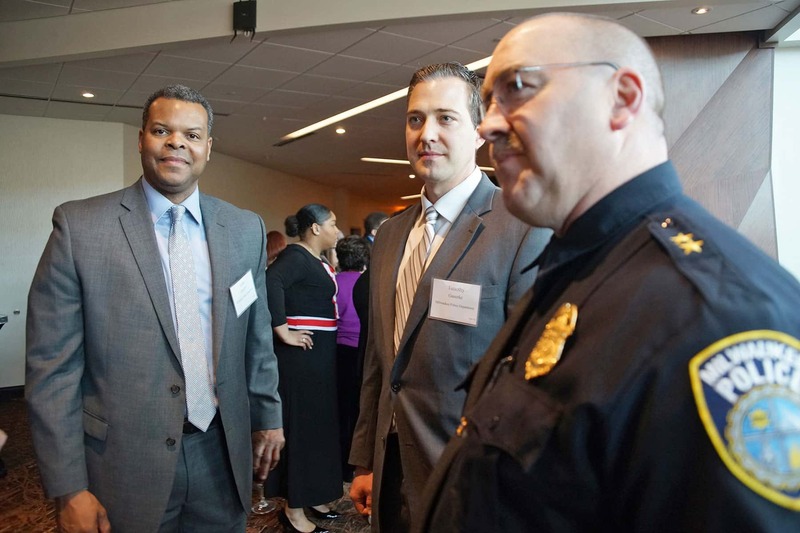 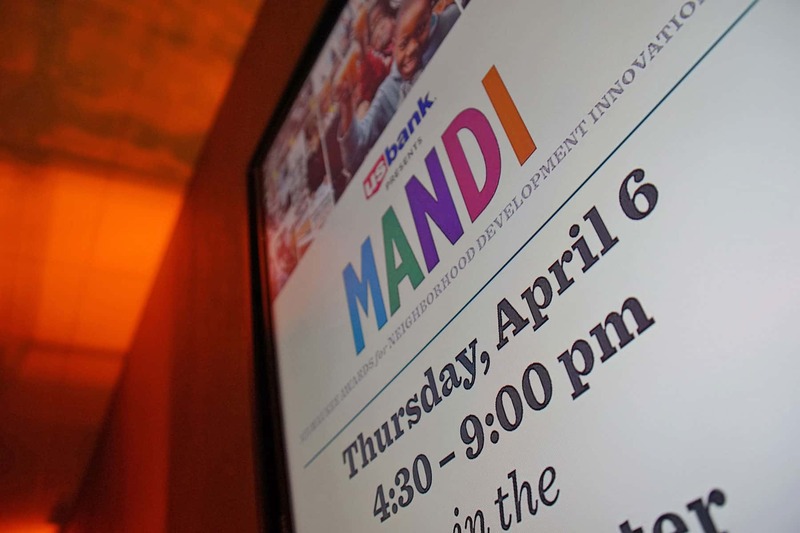 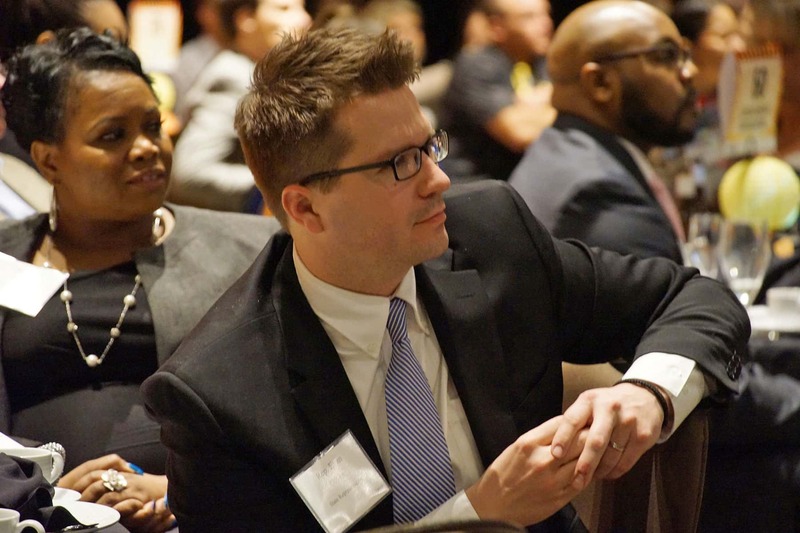 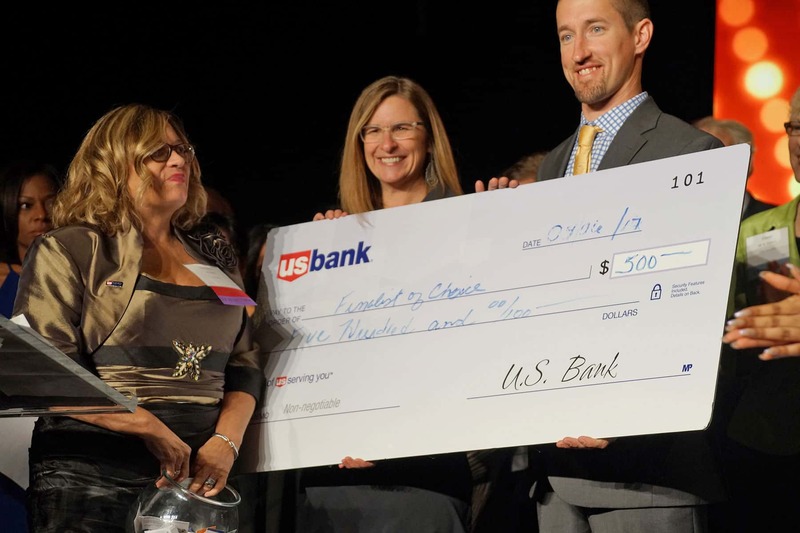 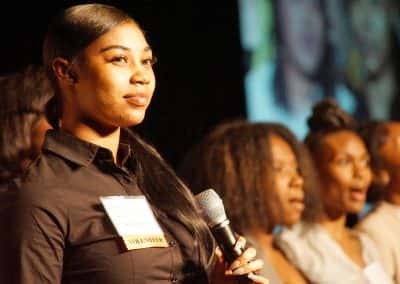 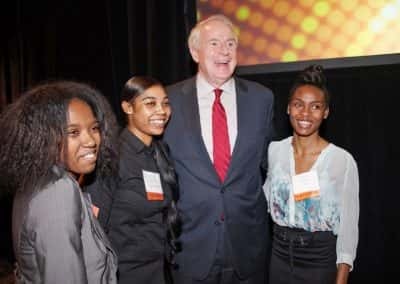 The Milwaukee Awards for Neighborhood Development Innovation (known as the MANDIs), sponsored by U.S. Bank in partnership with LISC Milwaukee, recognize individuals, organizations and projects that are improving conditions in central city neighborhoods. 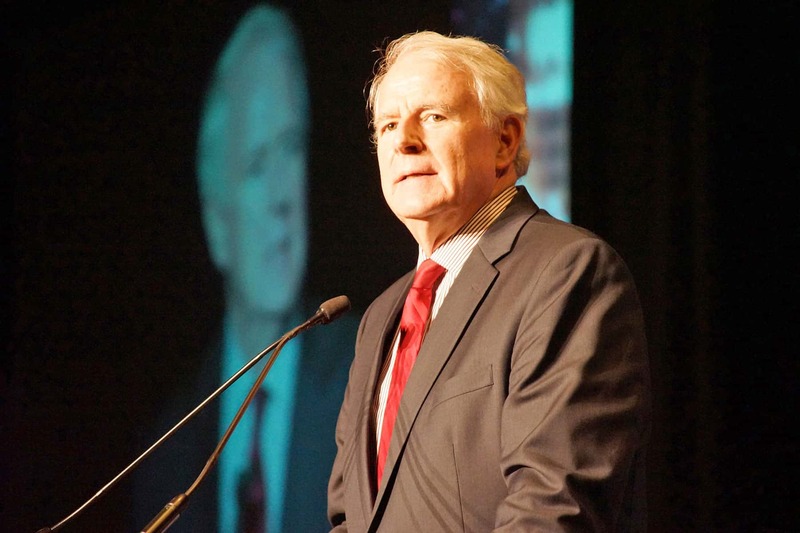 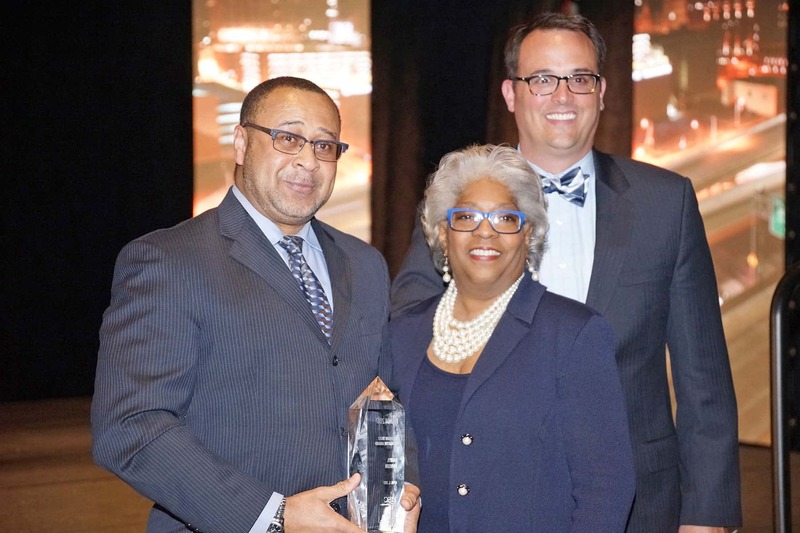 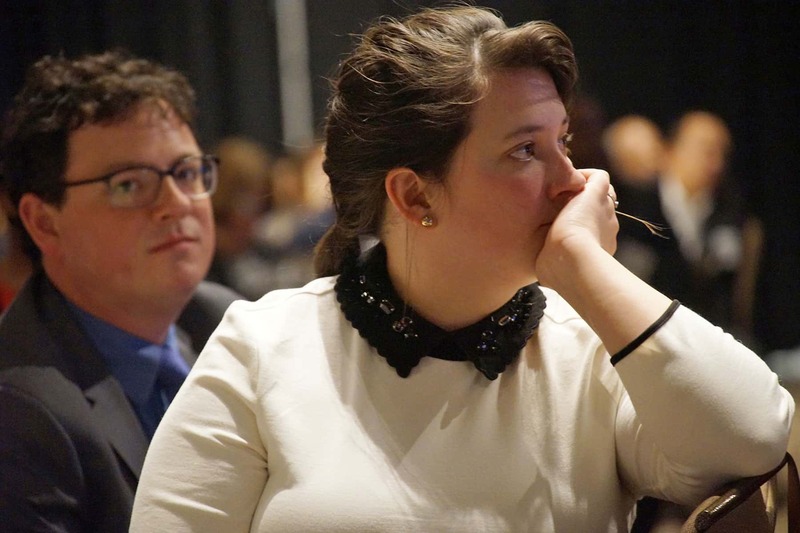 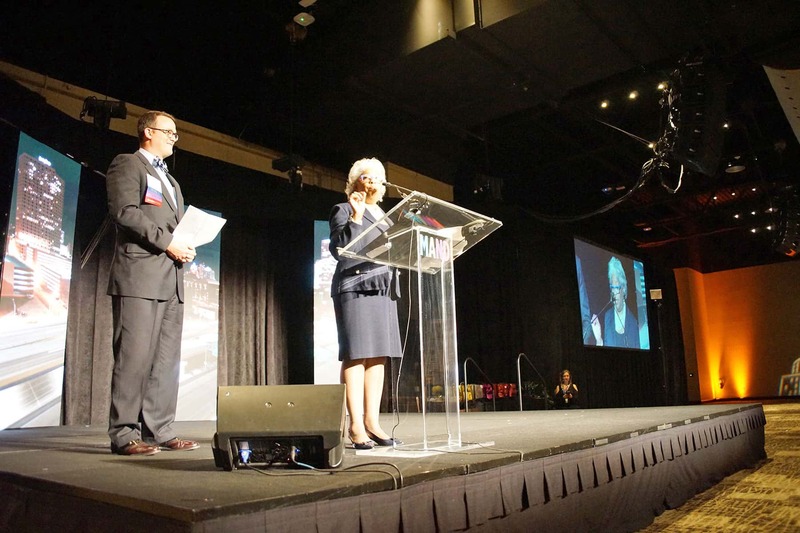 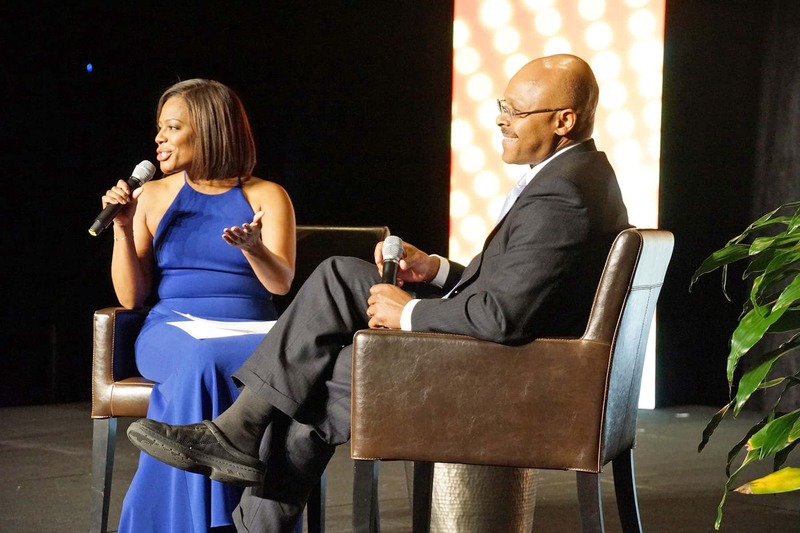 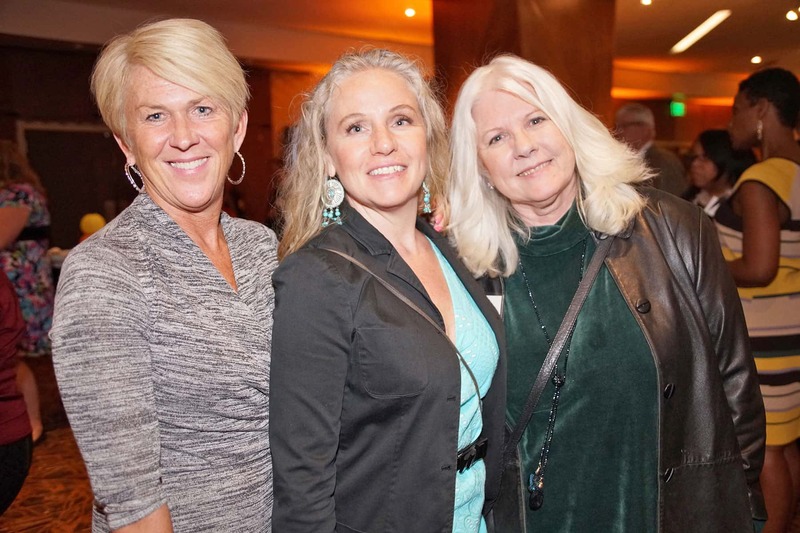 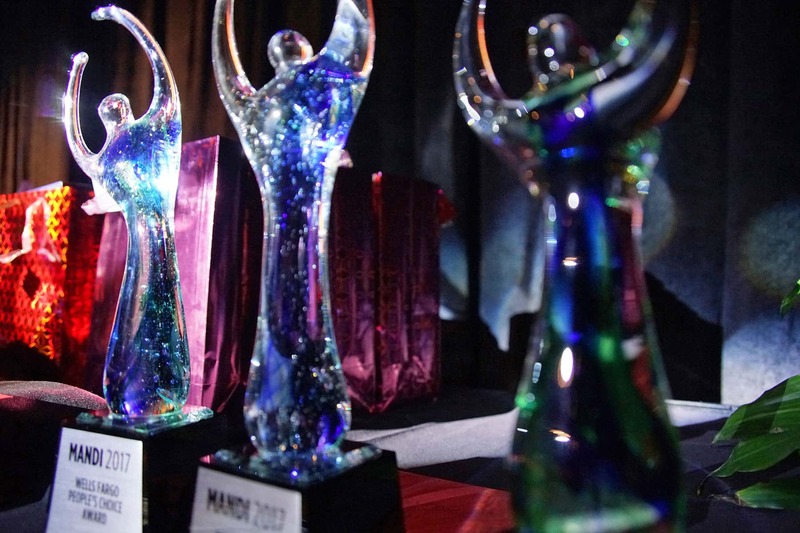 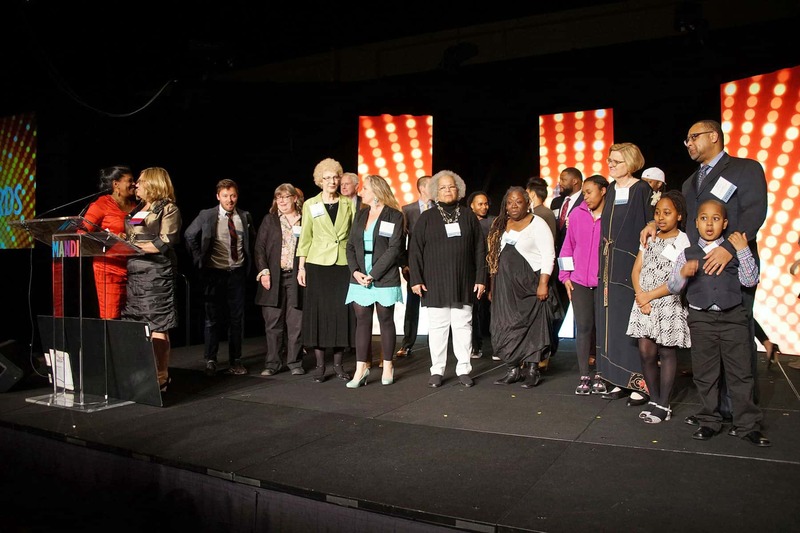 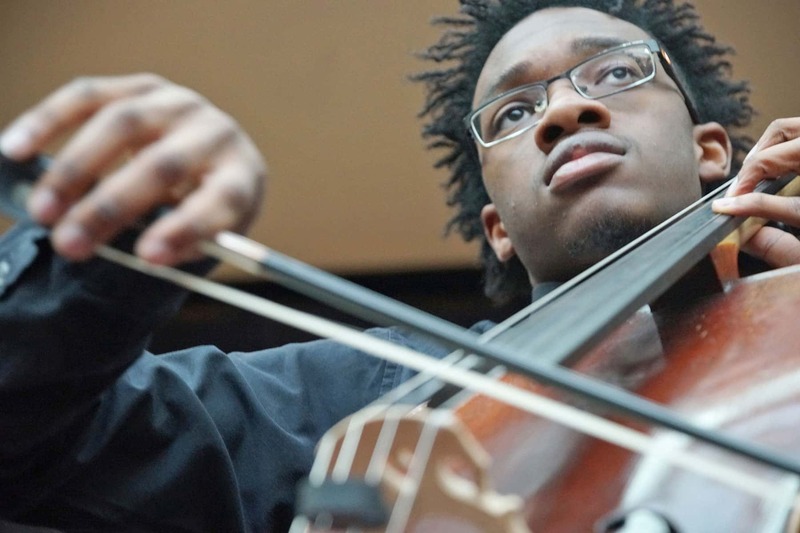 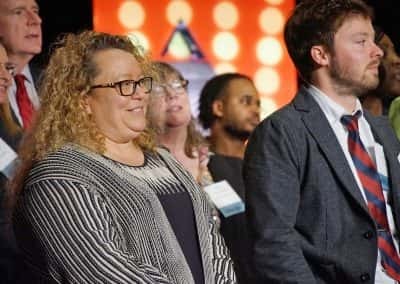 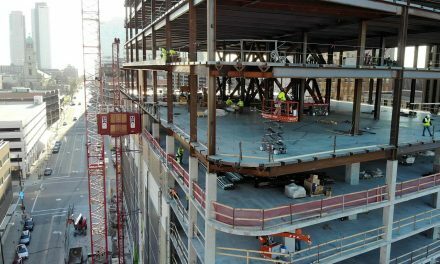 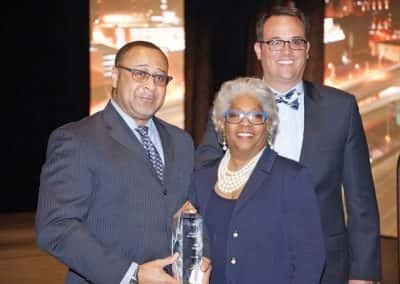 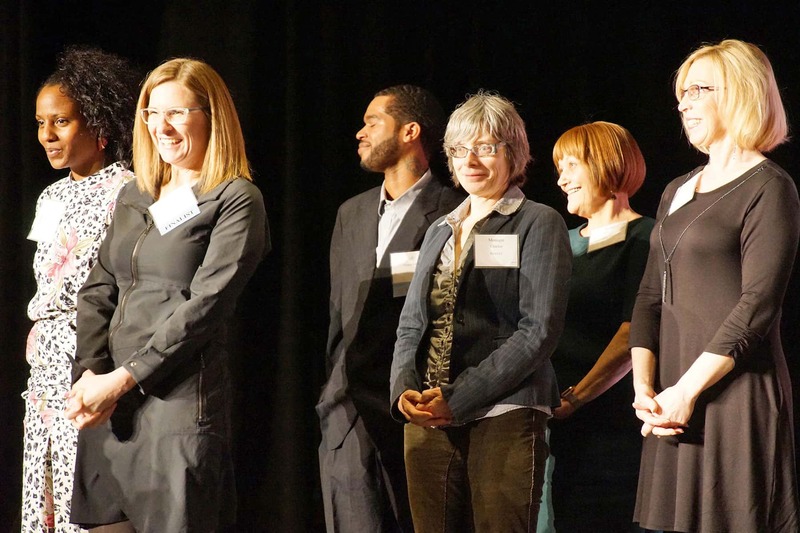 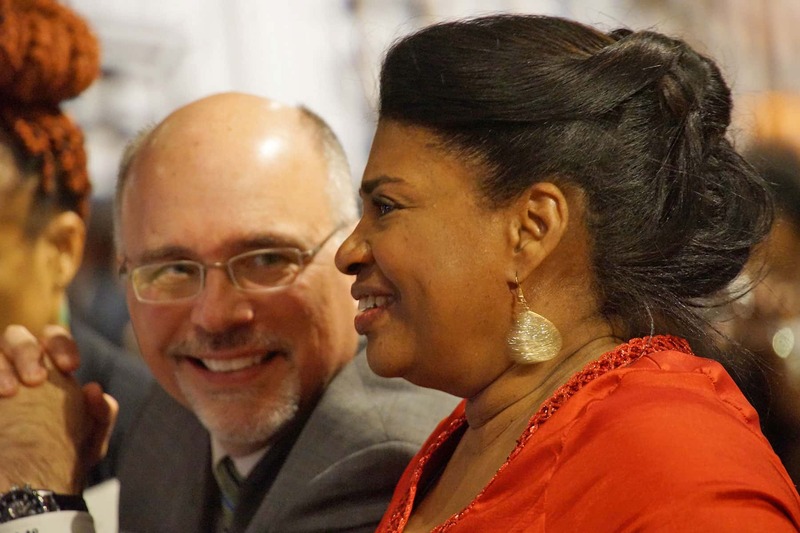 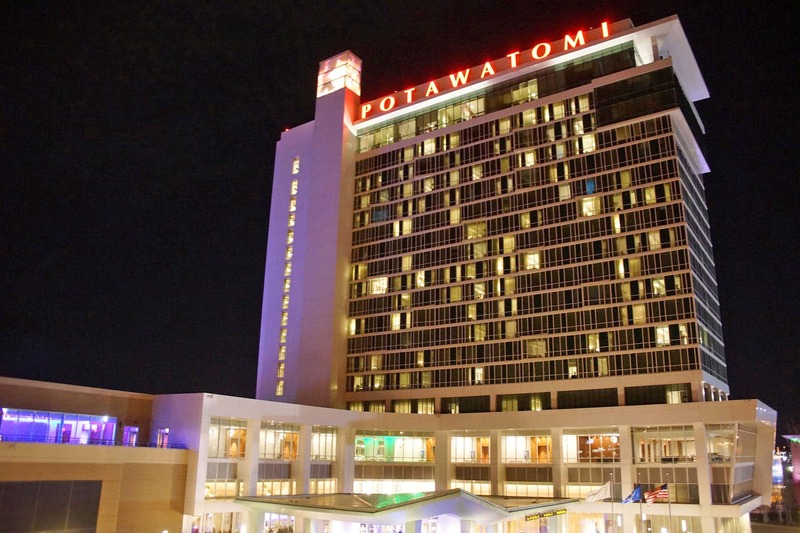 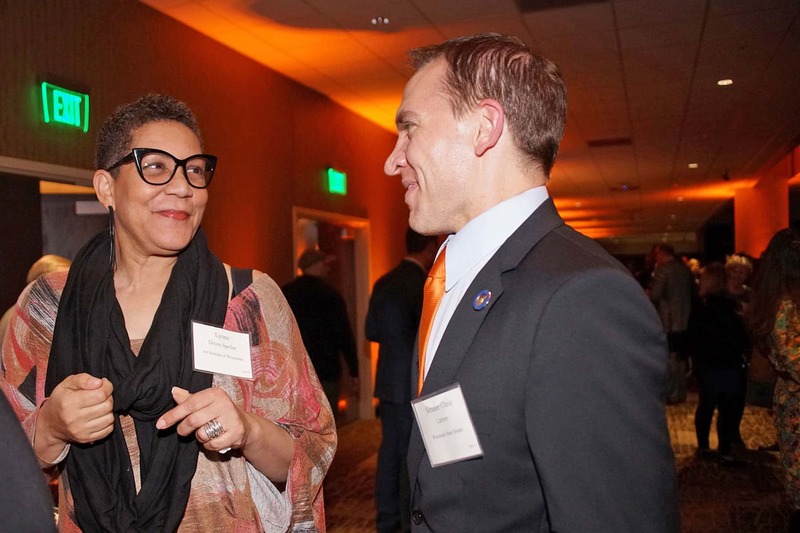 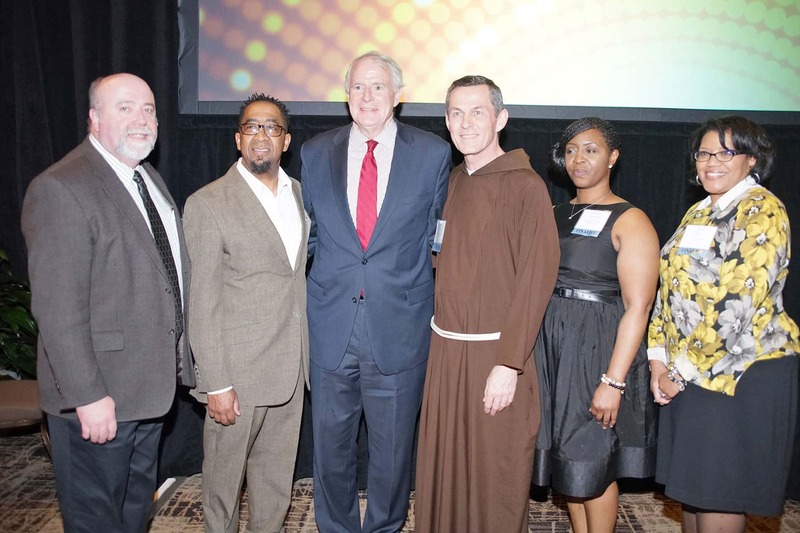 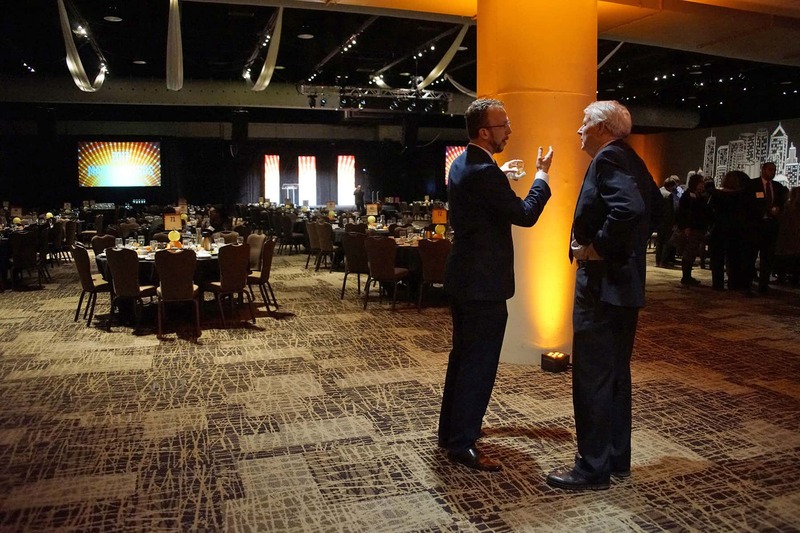 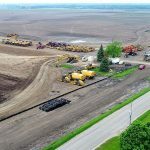 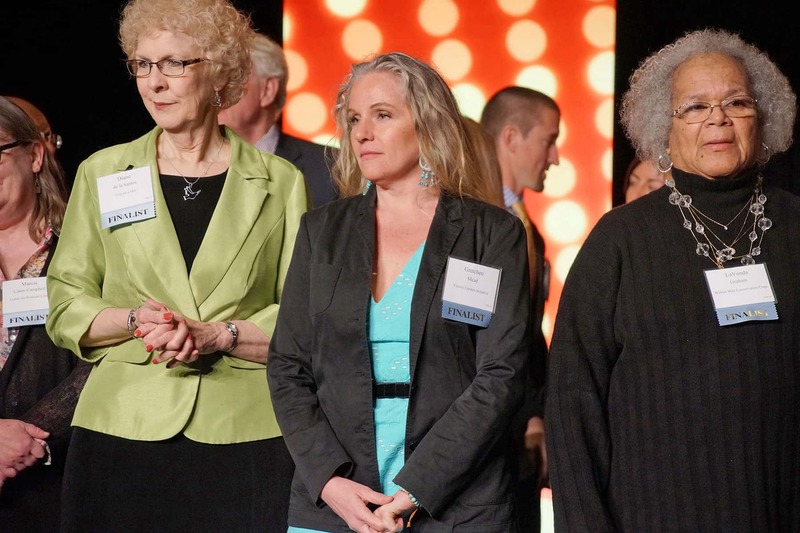 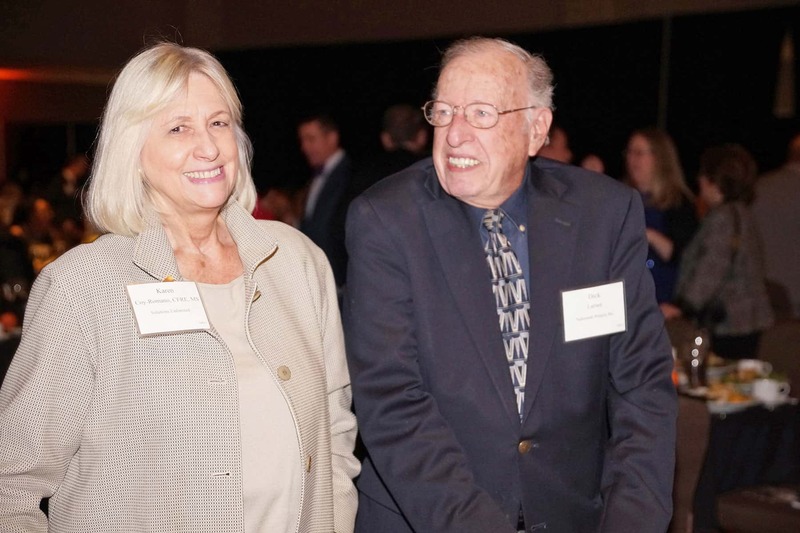 Winners were announced at a gala dinner on April 6 at the Potawatomi Hotel and Casino. 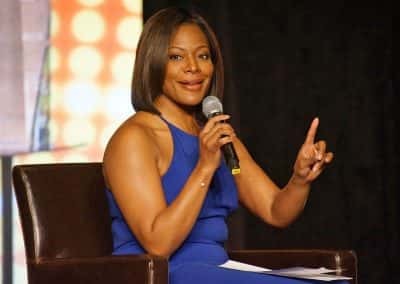 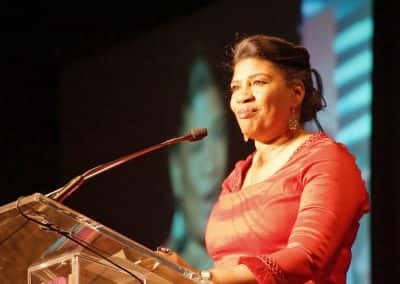 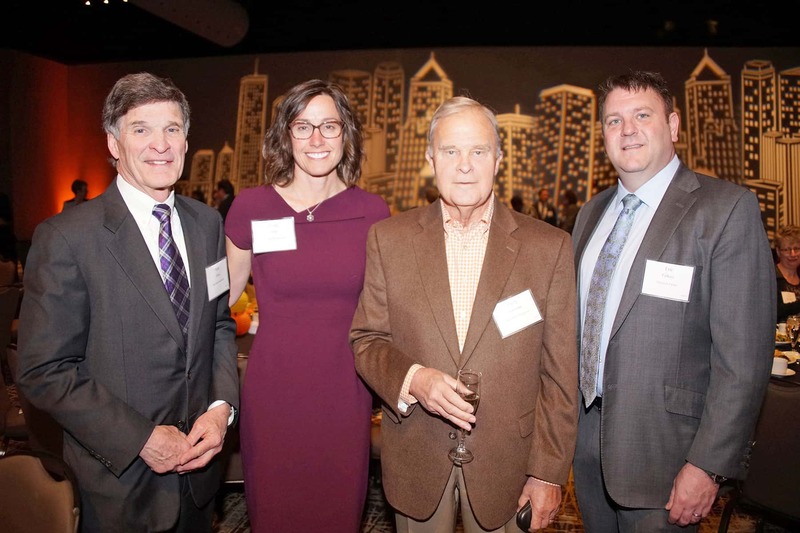 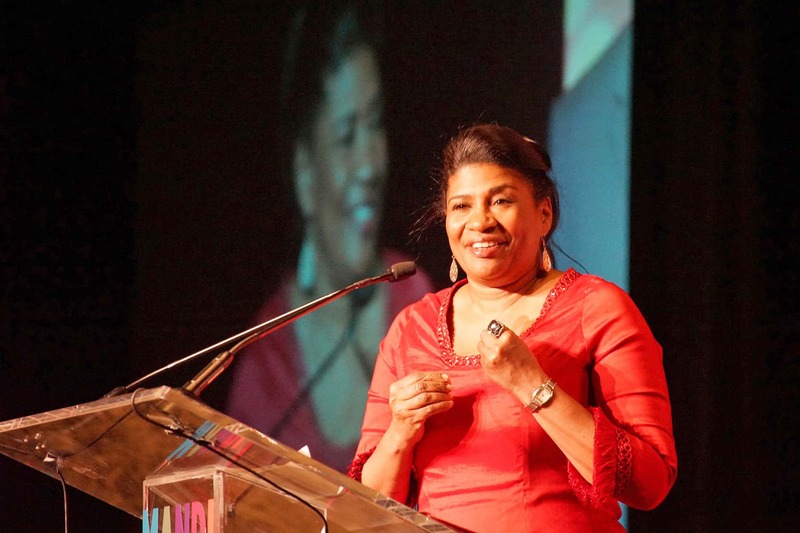 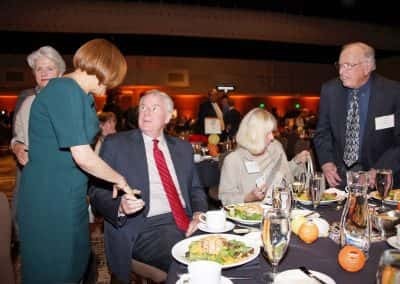 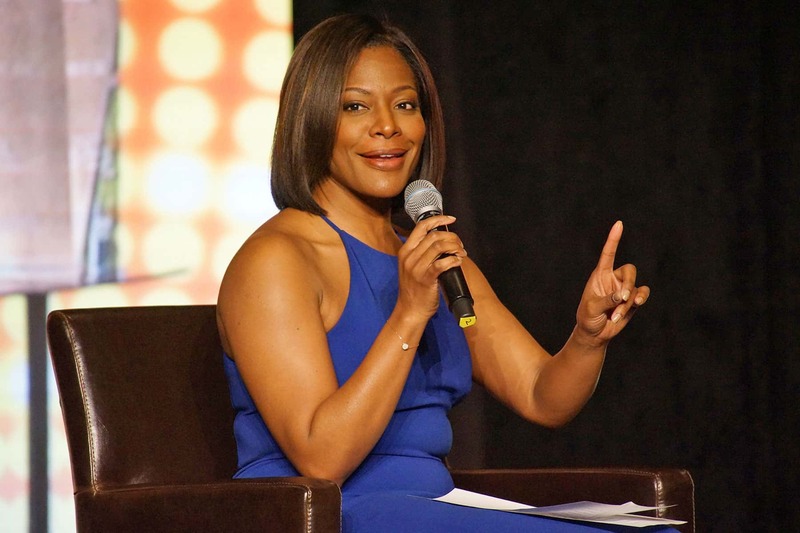 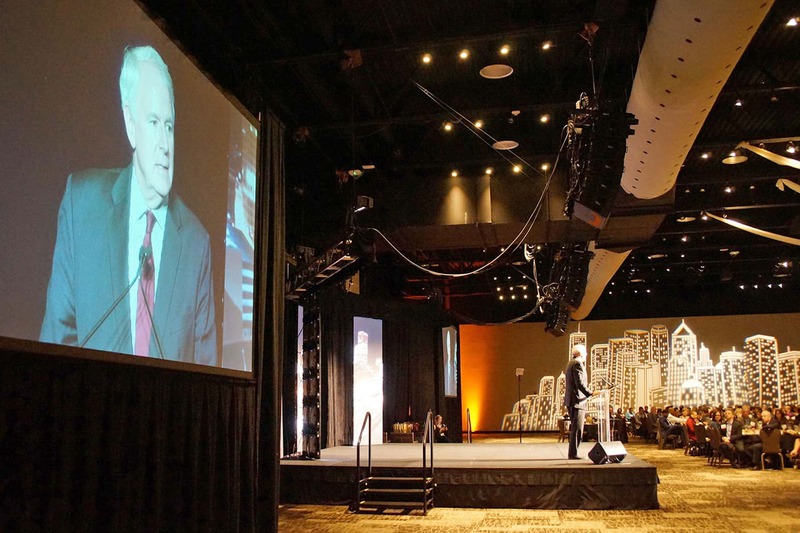 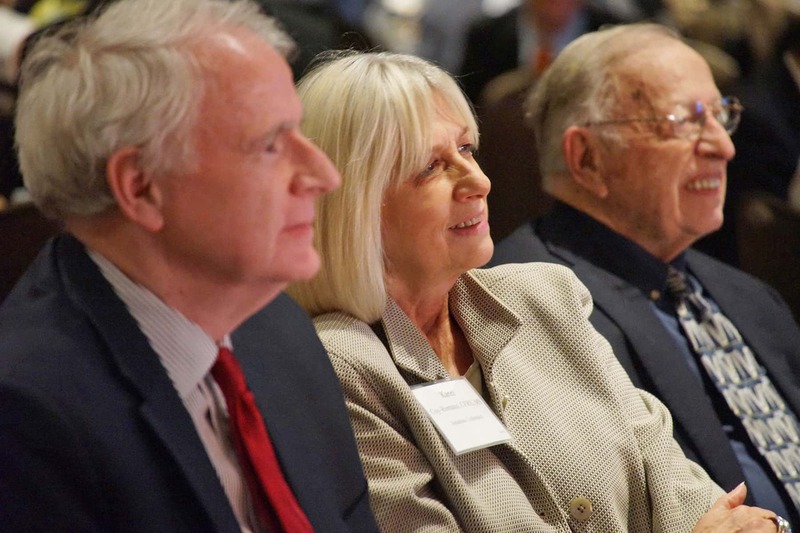 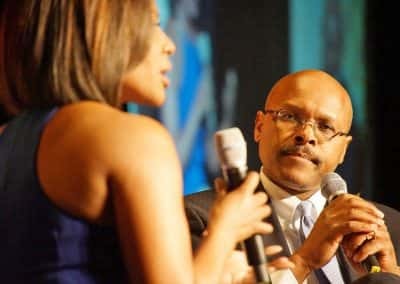 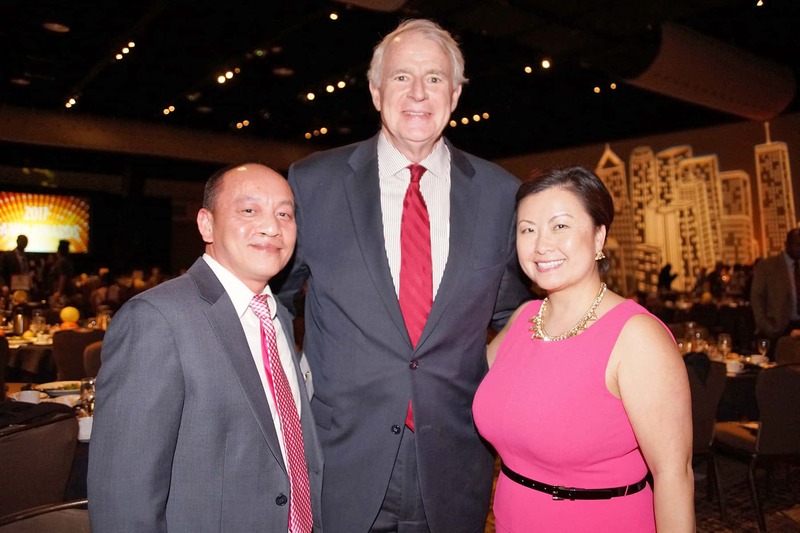 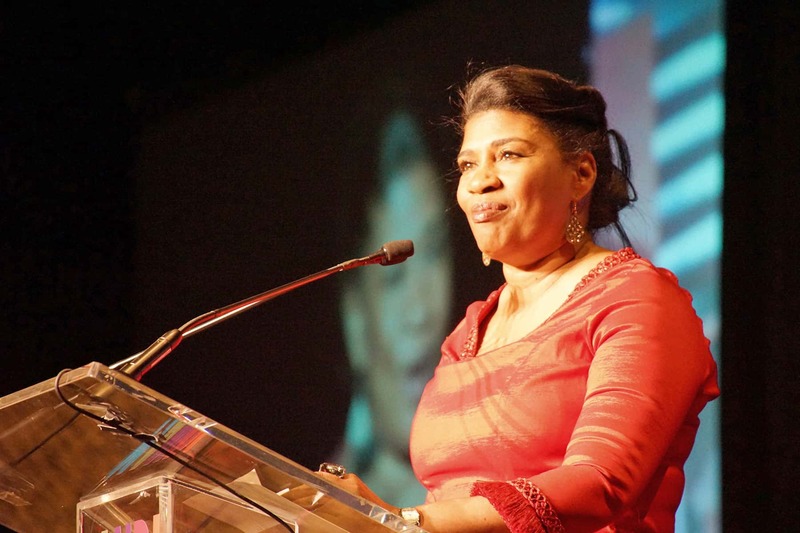 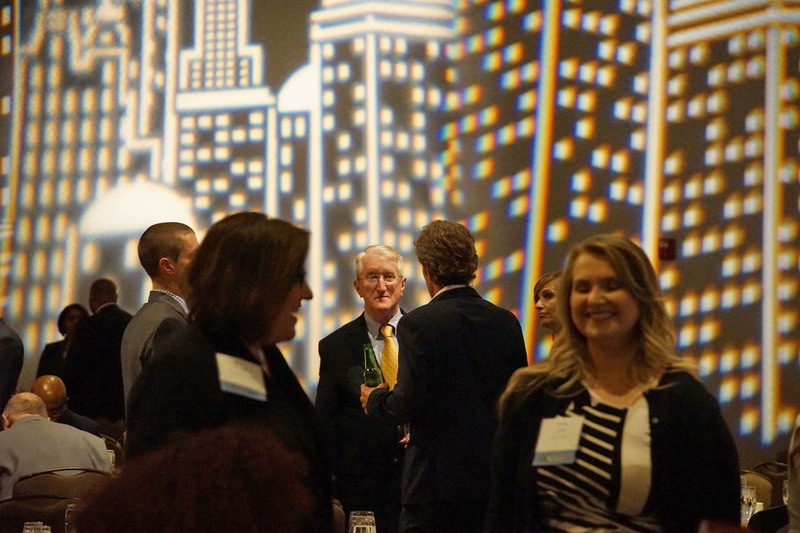 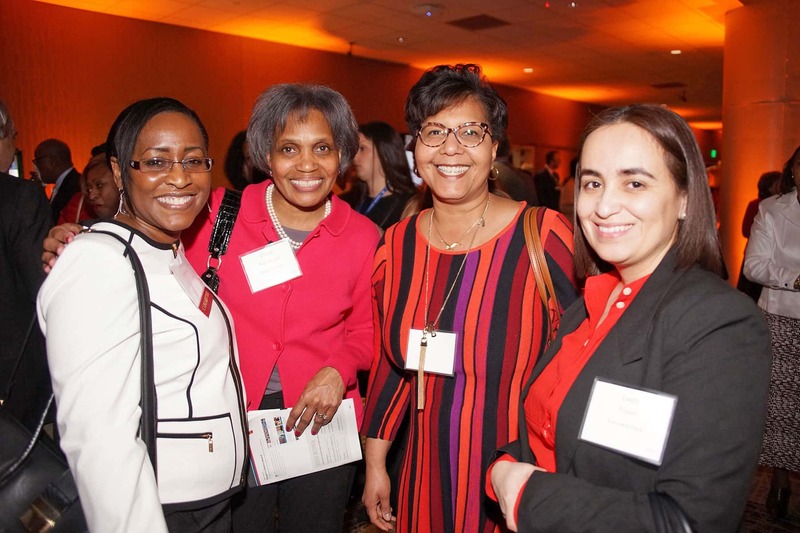 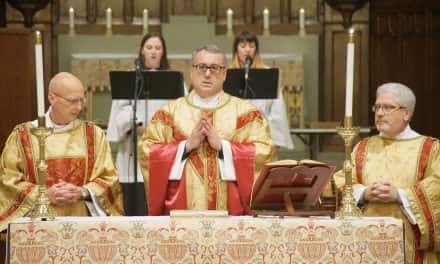 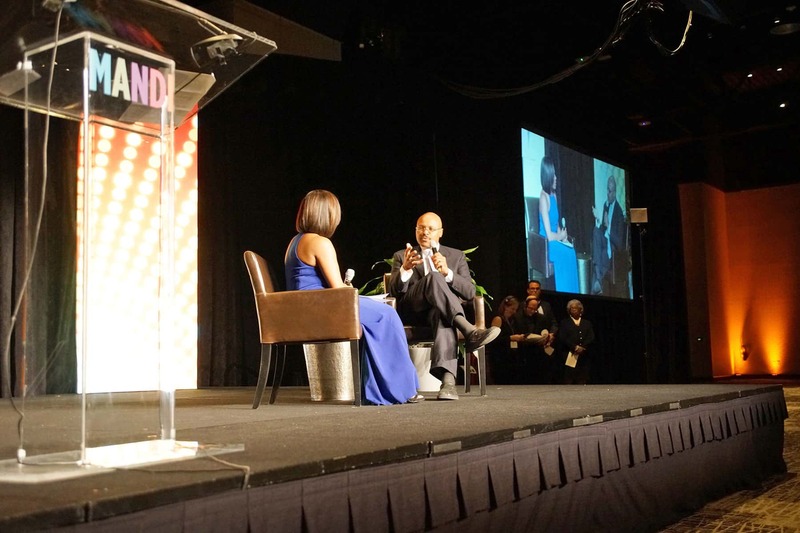 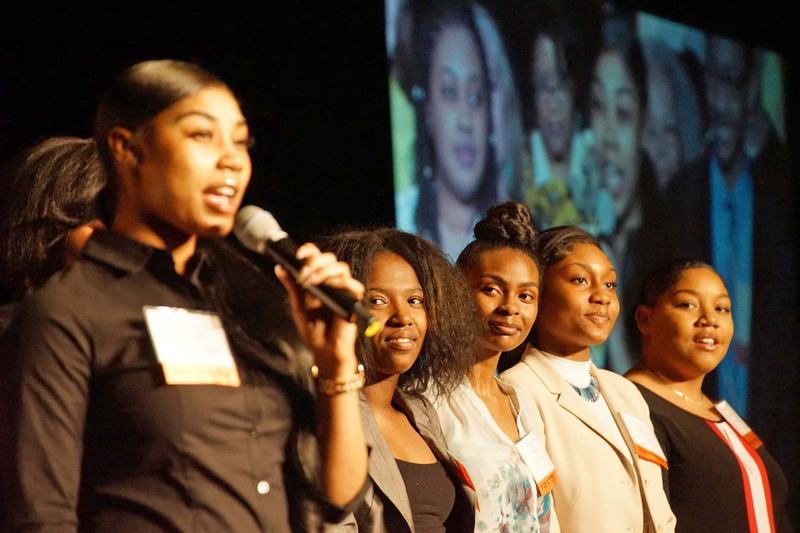 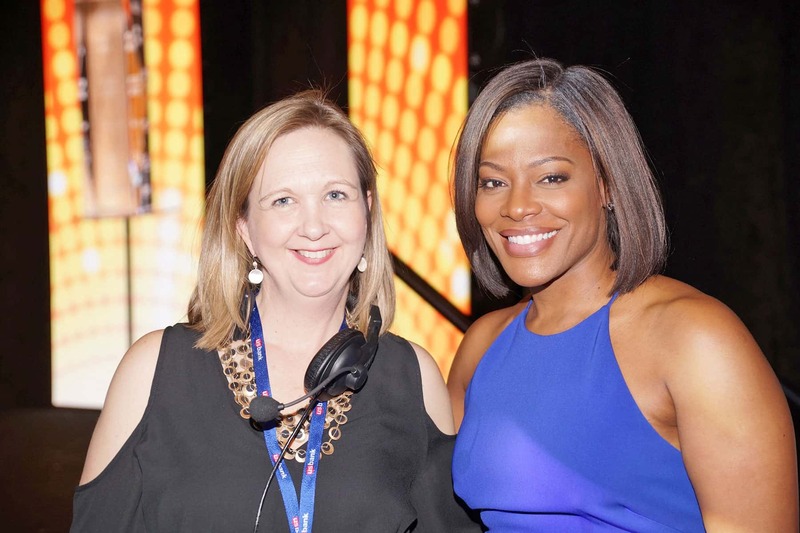 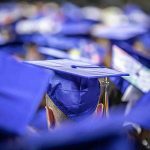 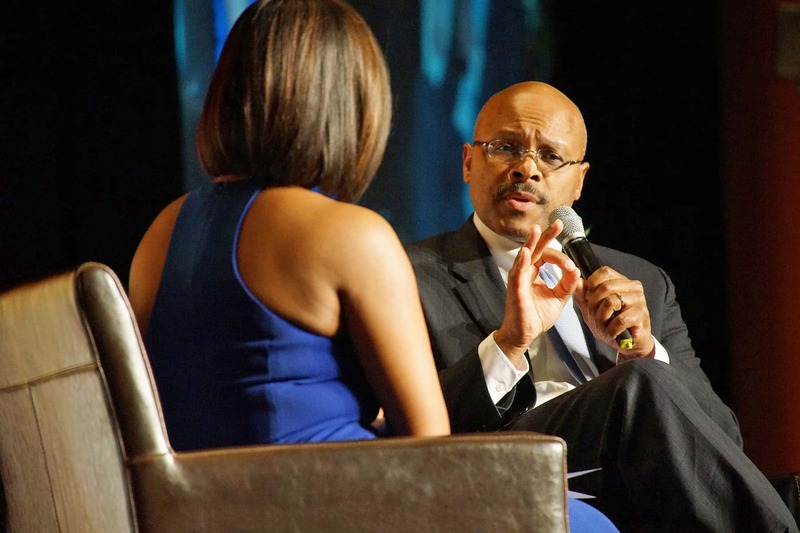 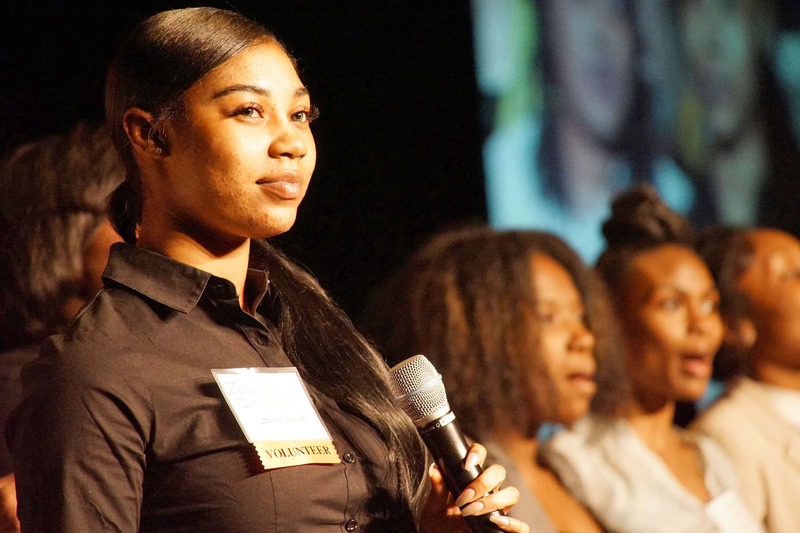 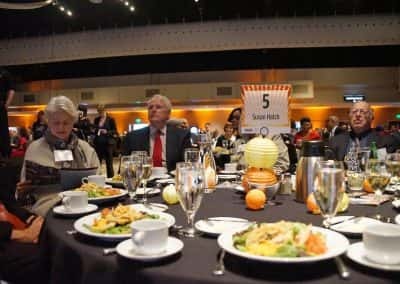 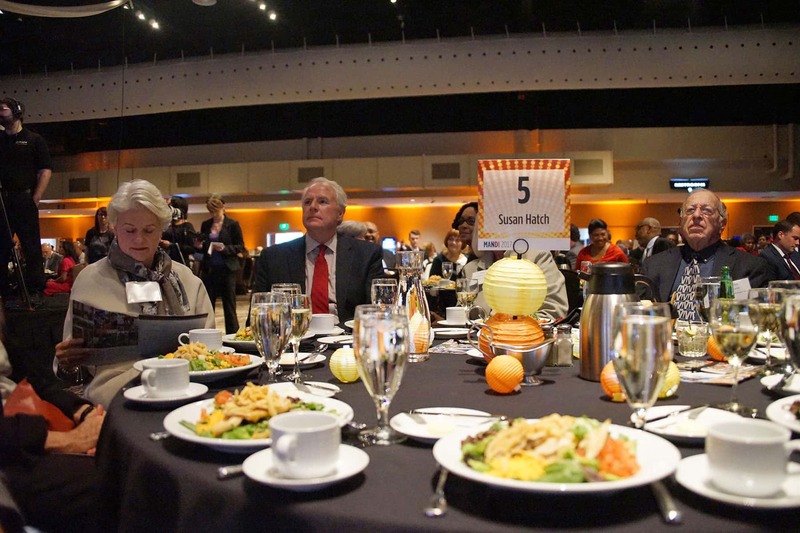 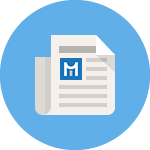 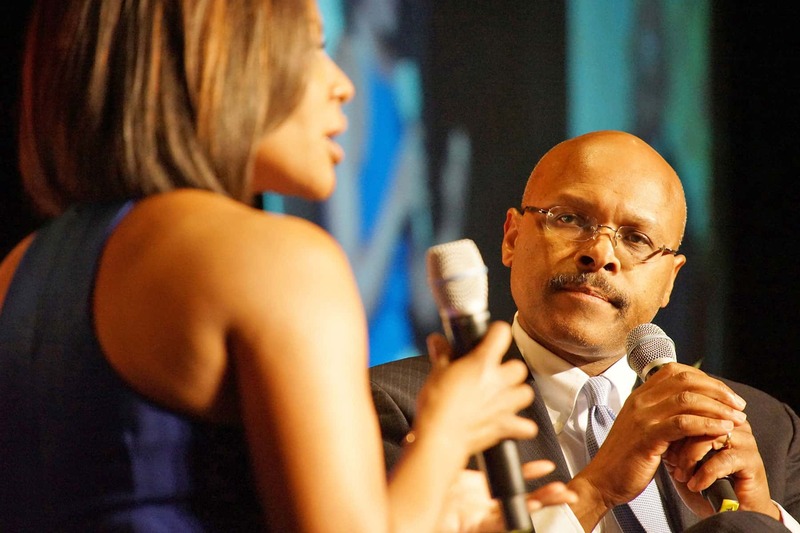 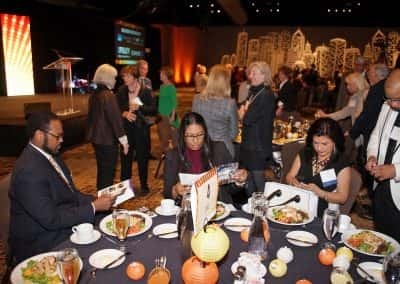 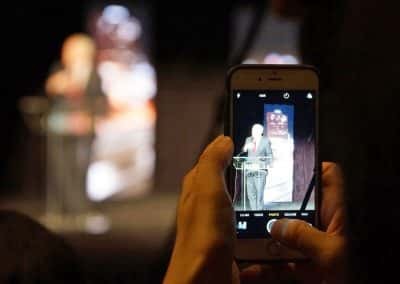 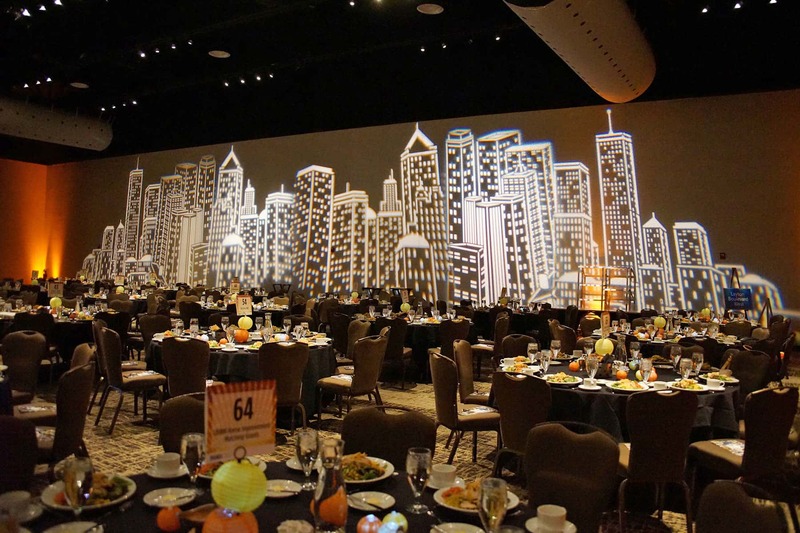 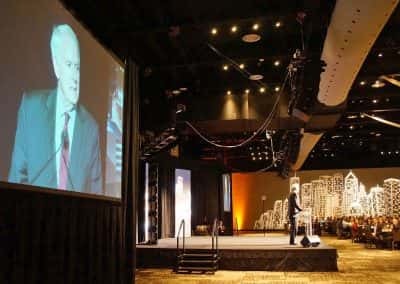 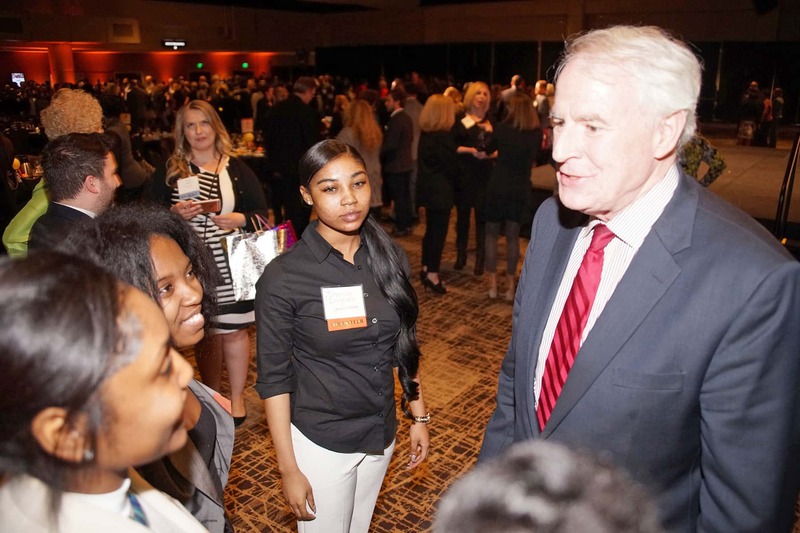 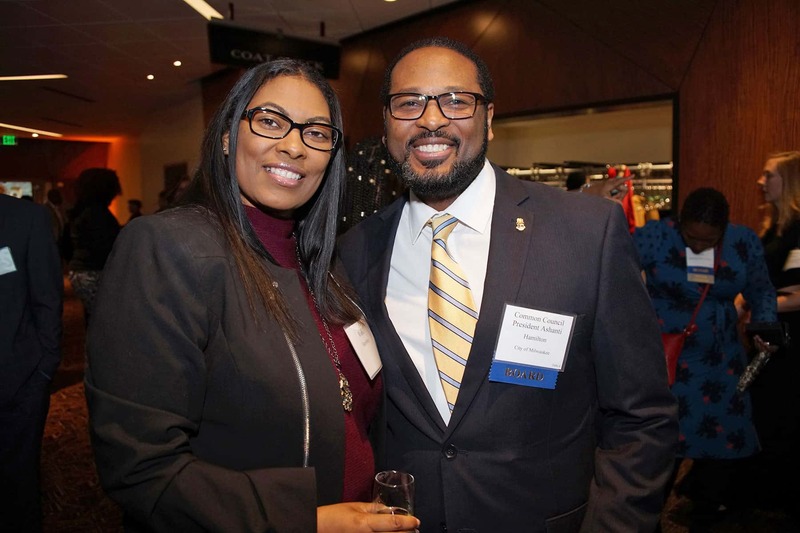 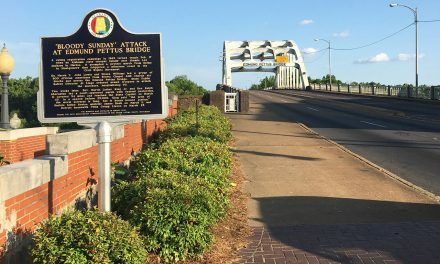 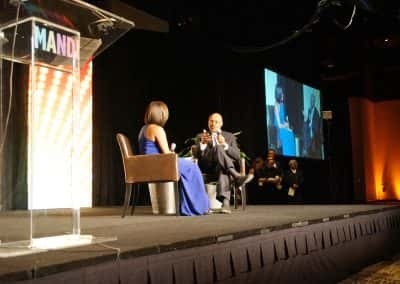 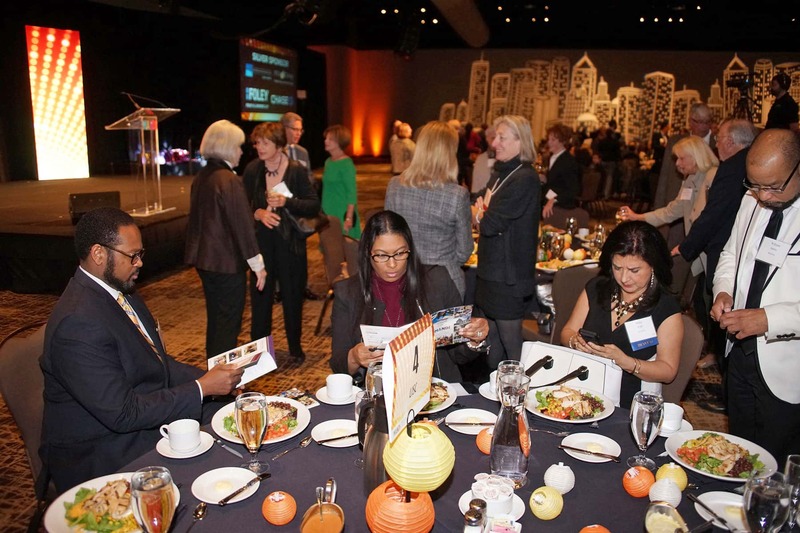 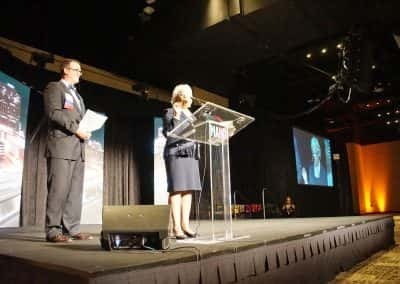 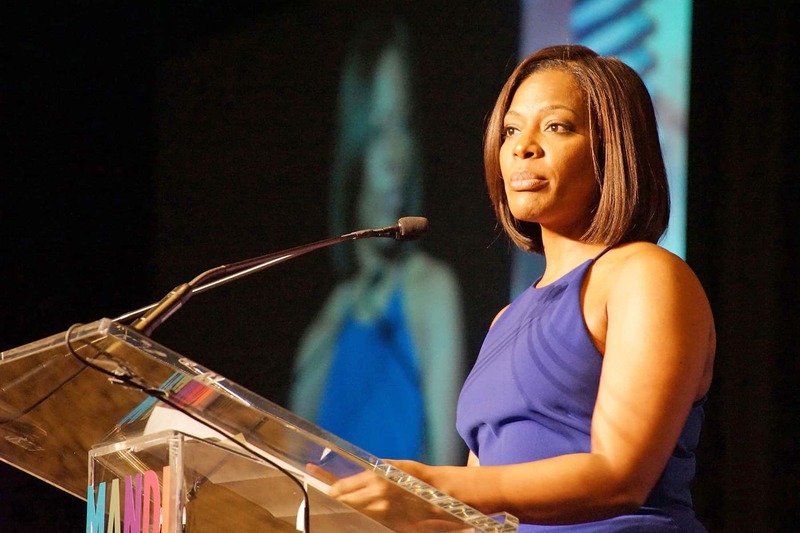 The event was attended by a diverse audience of more than 800 leaders from the private, philanthropic and nonprofit communities. 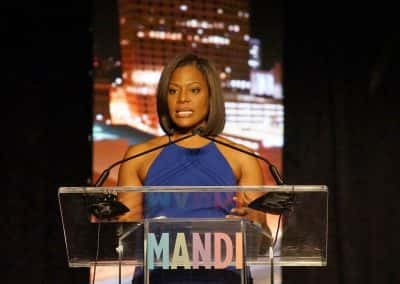 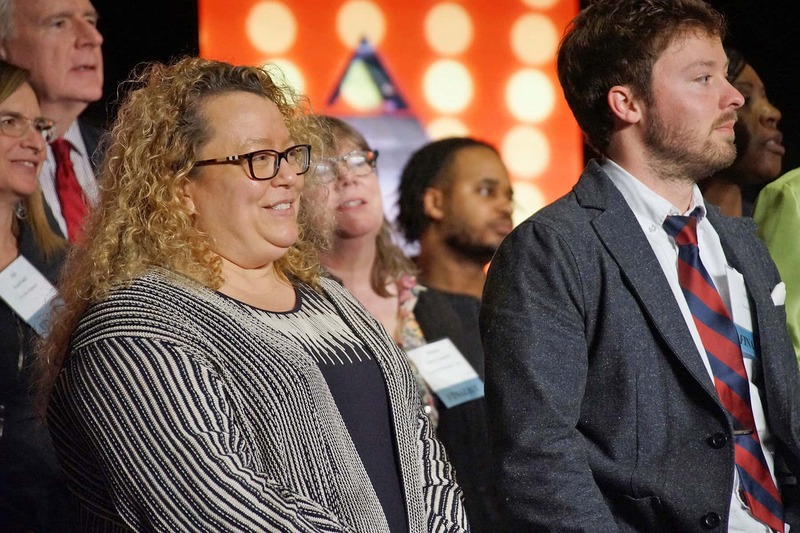 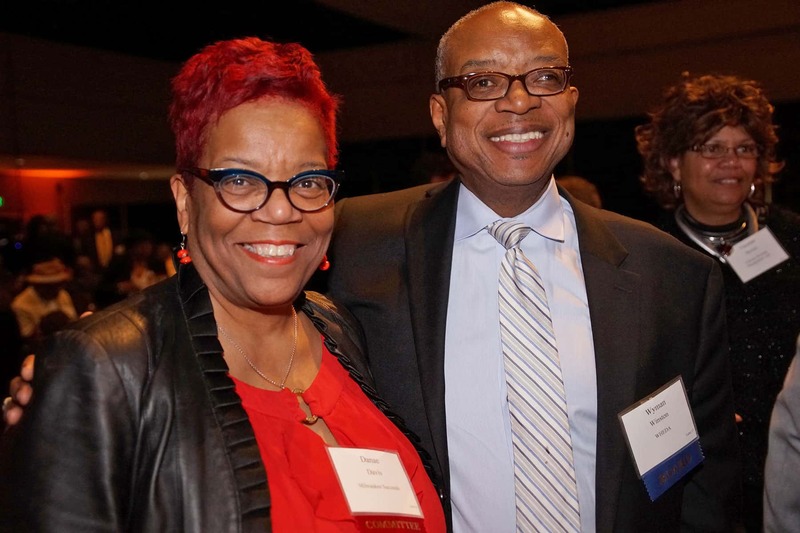 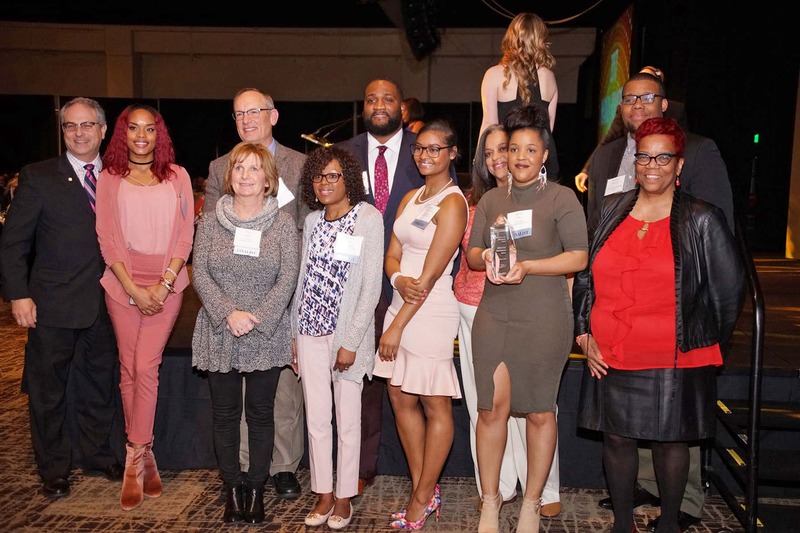 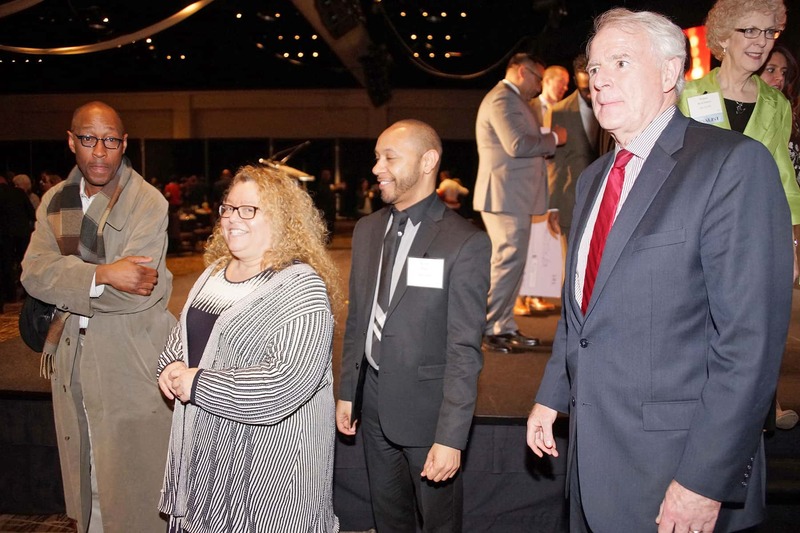 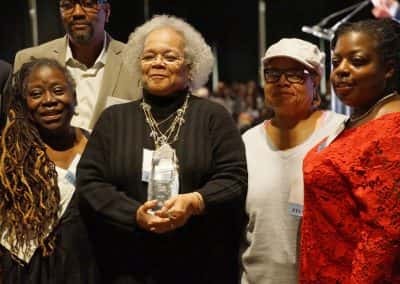 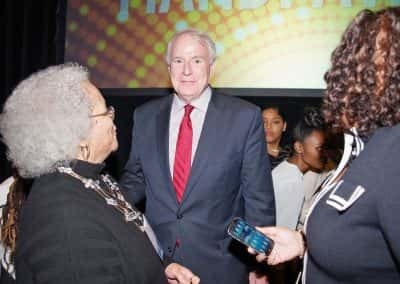 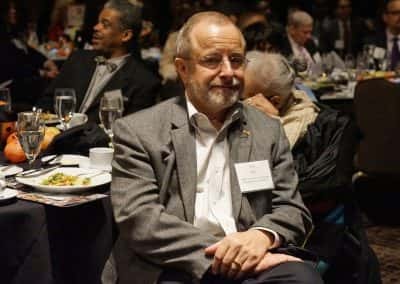 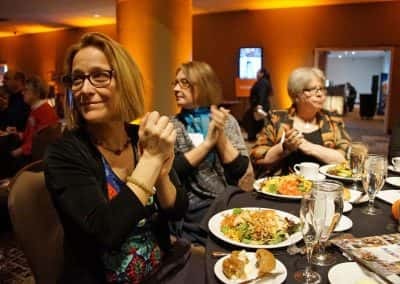 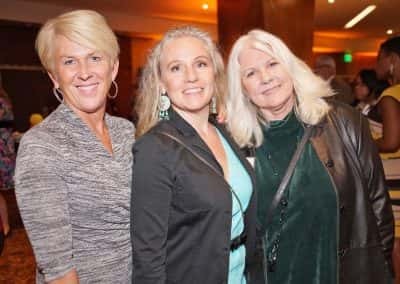 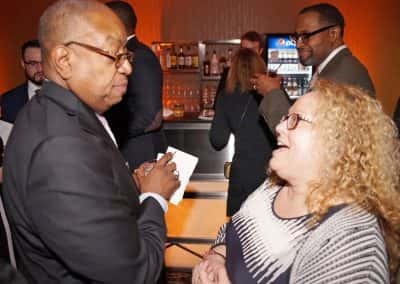 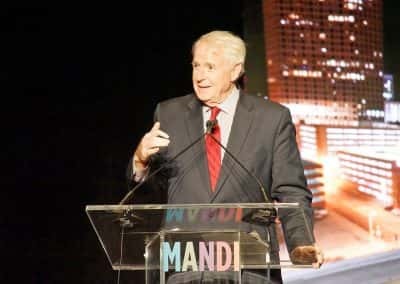 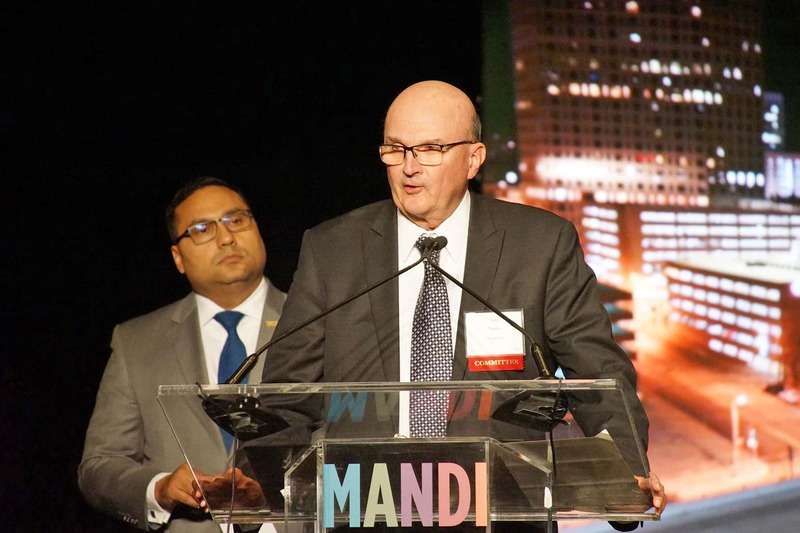 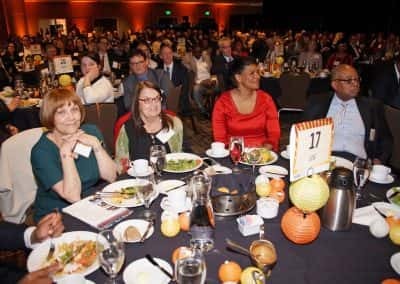 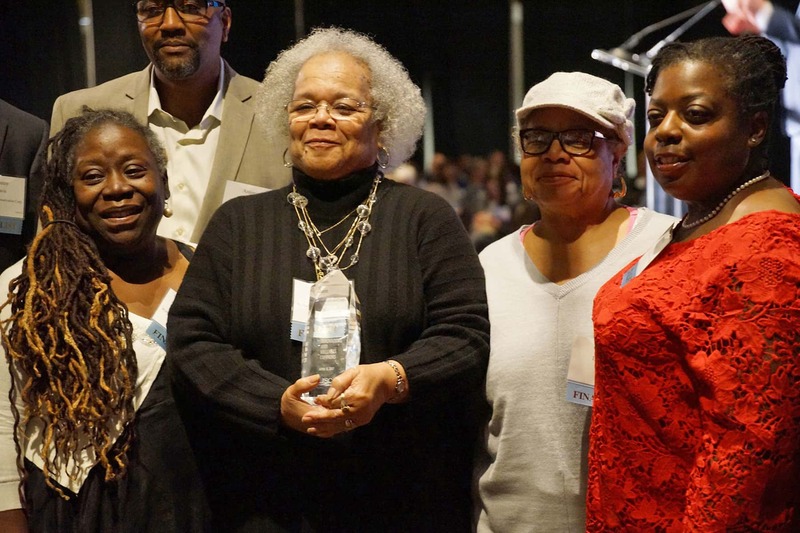 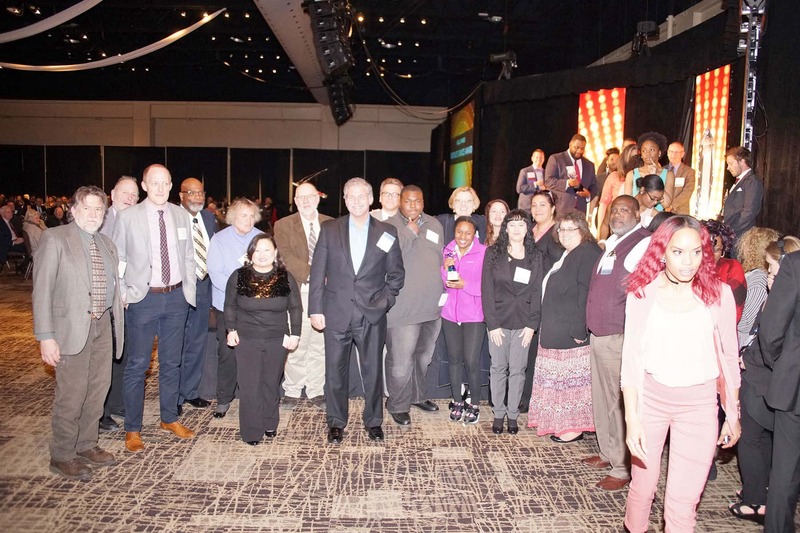 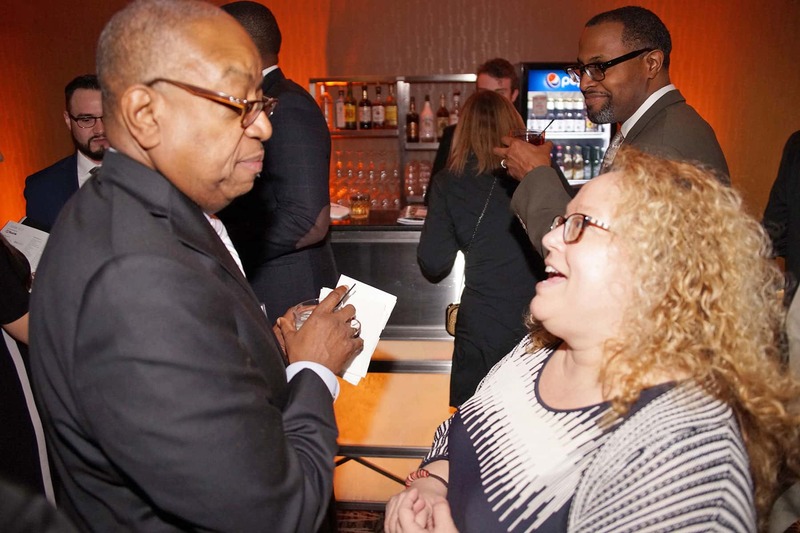 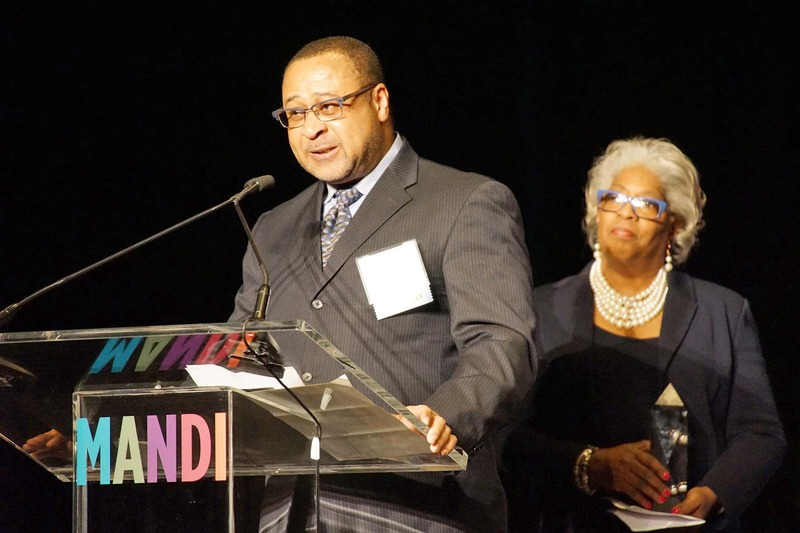 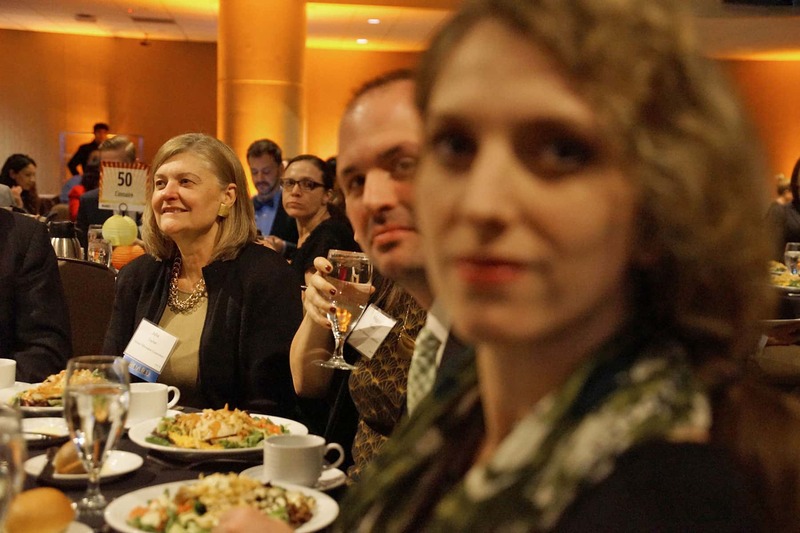 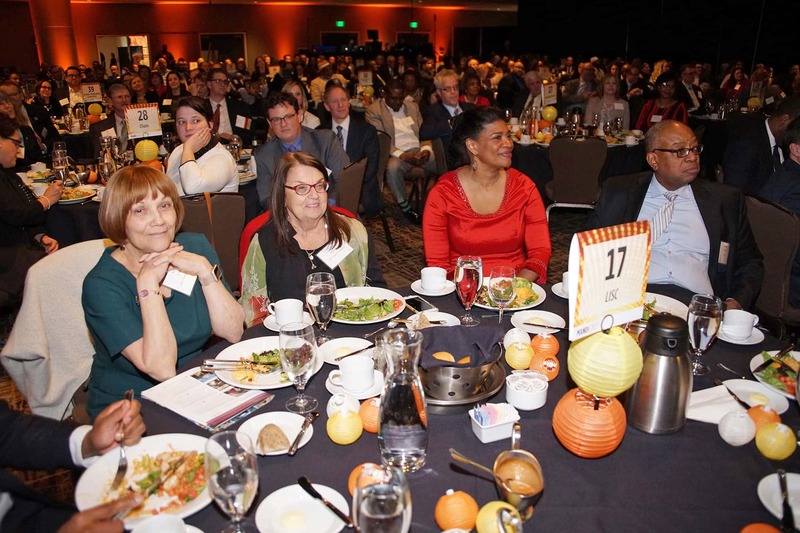 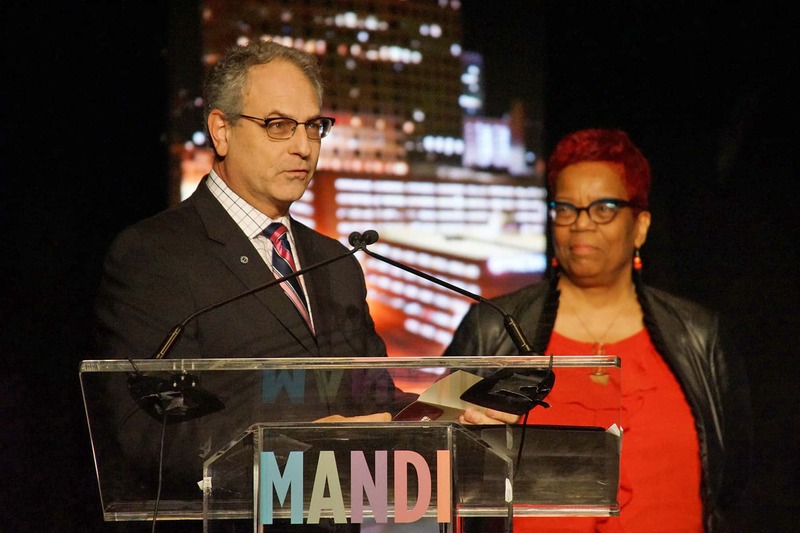 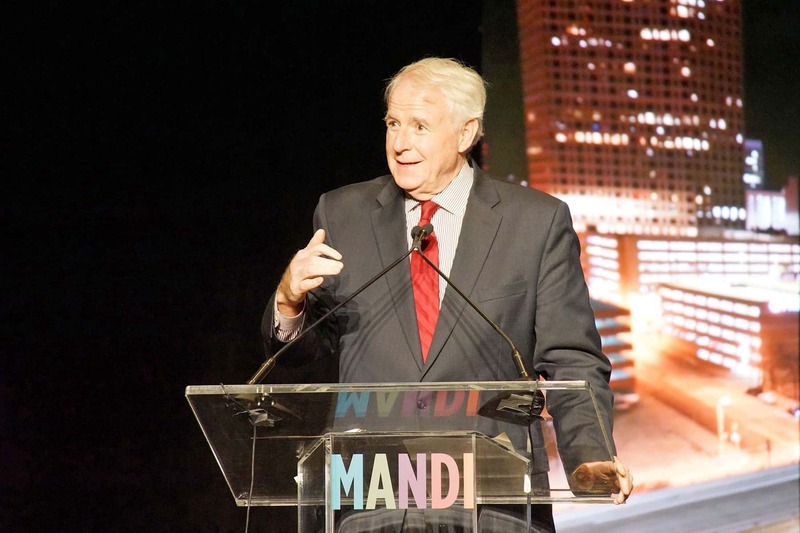 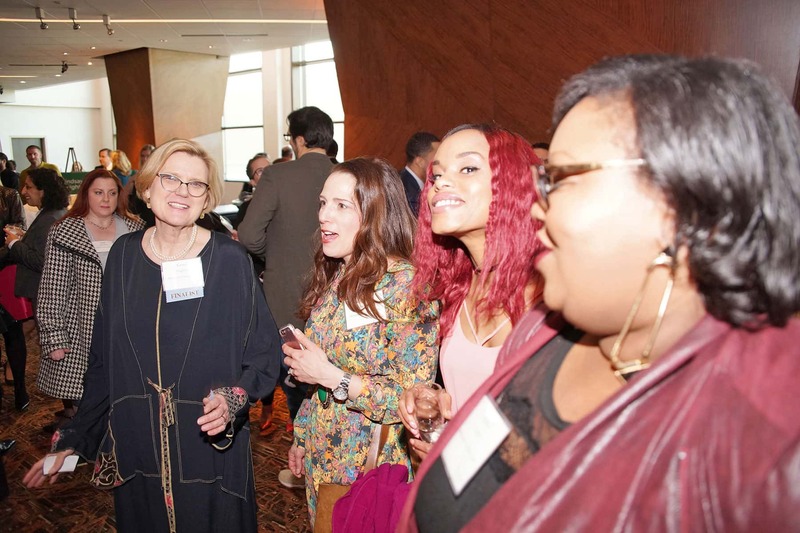 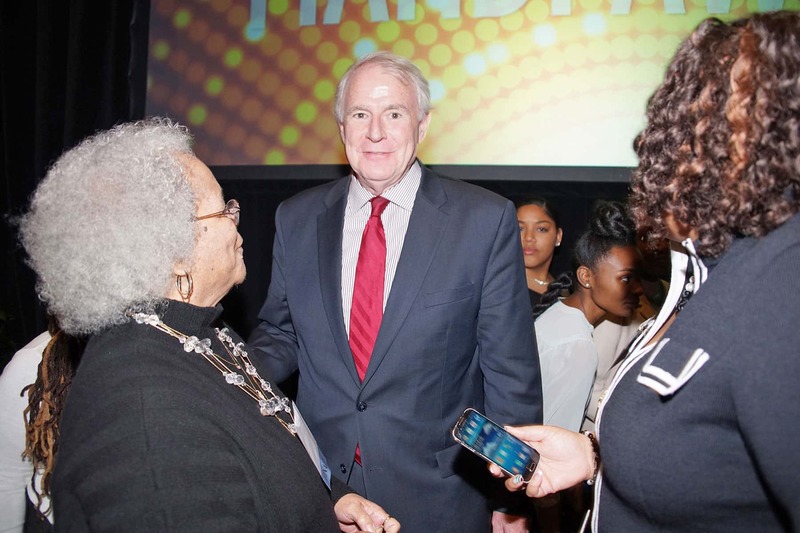 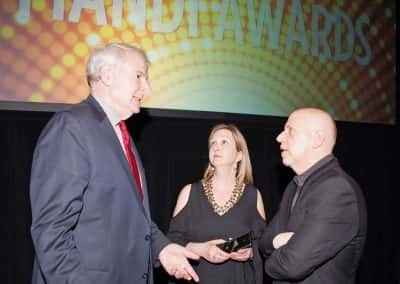 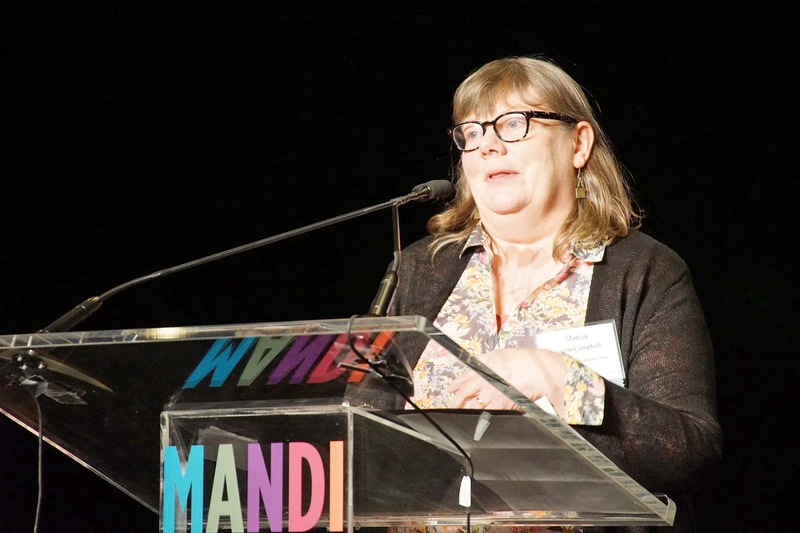 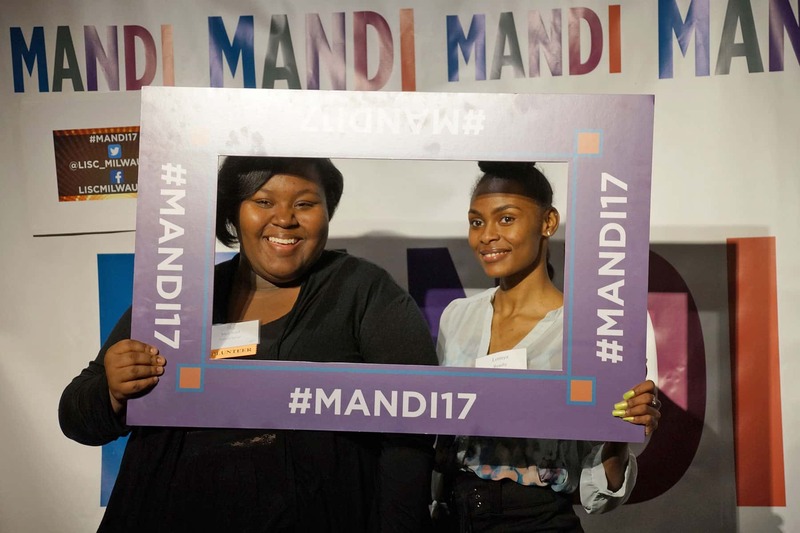 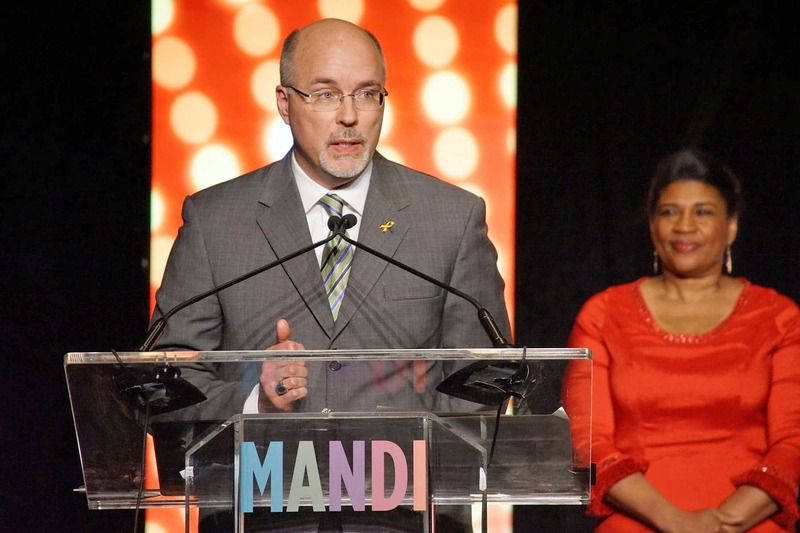 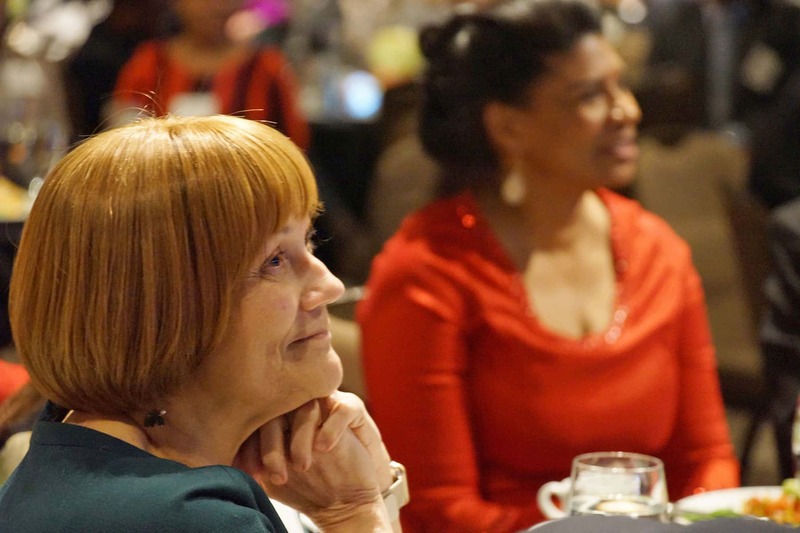 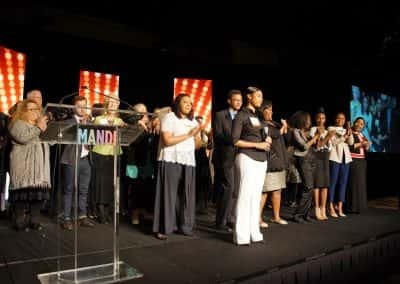 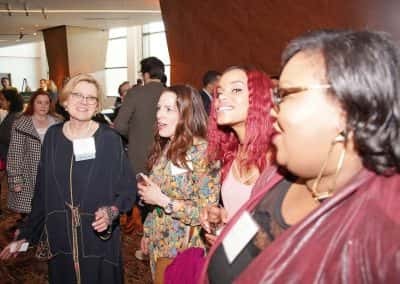 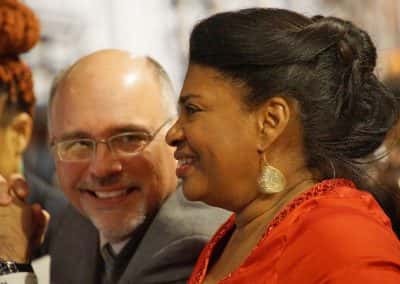 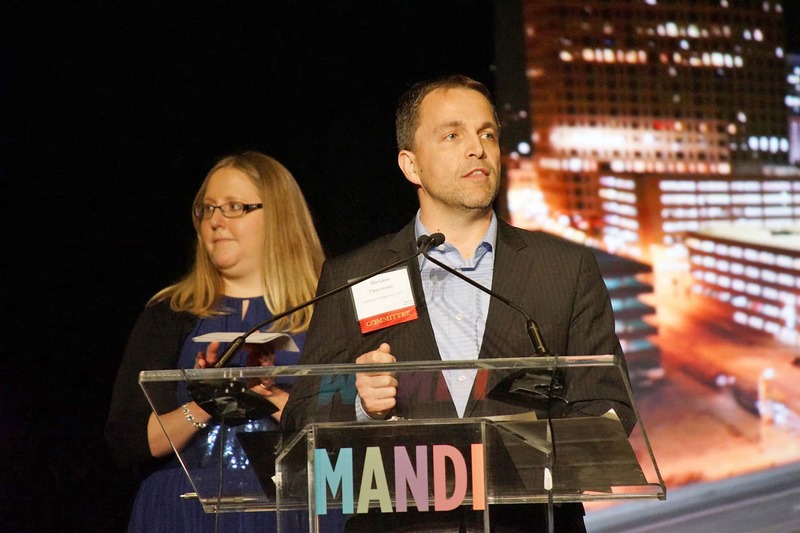 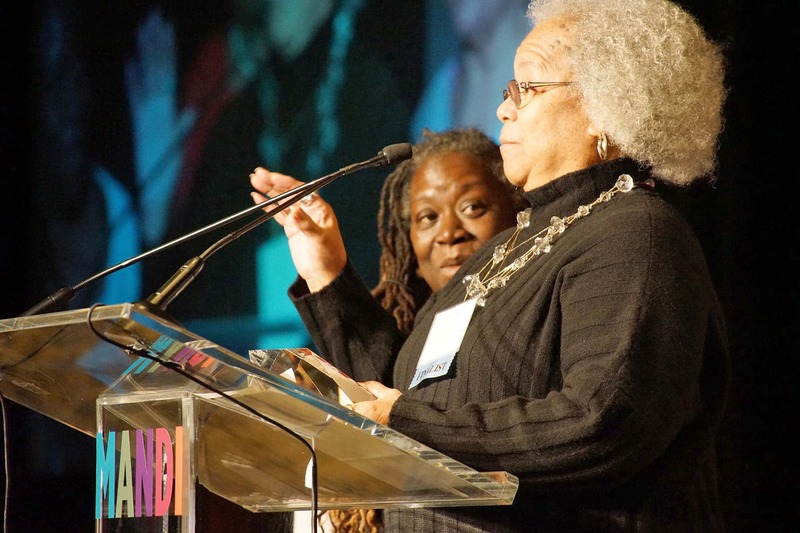 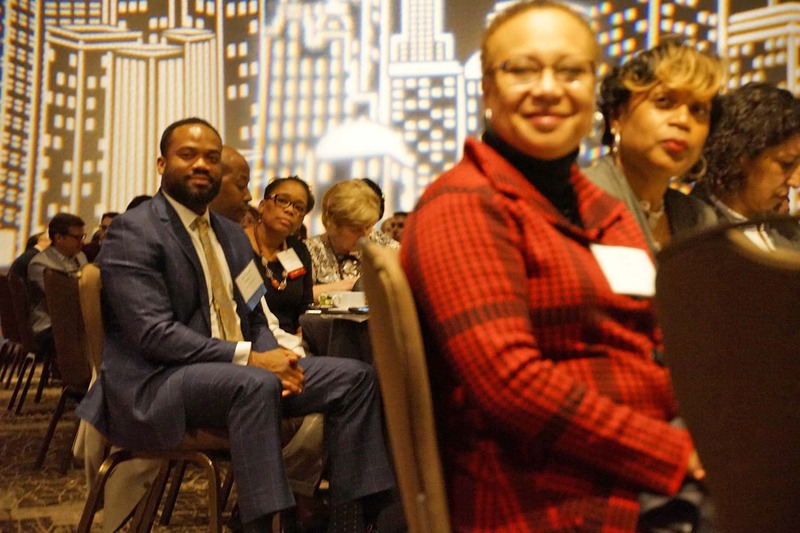 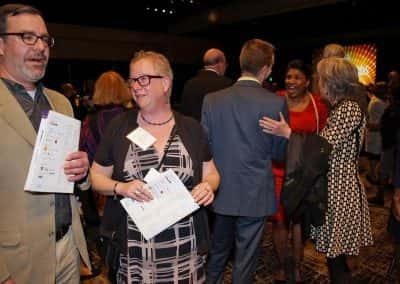 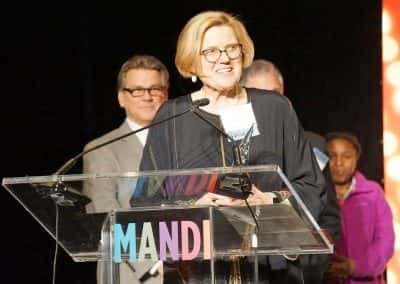 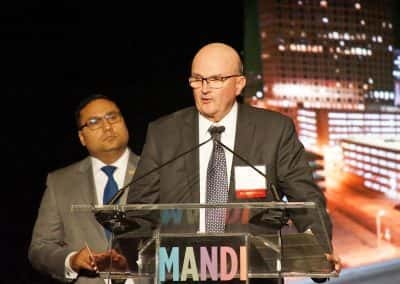 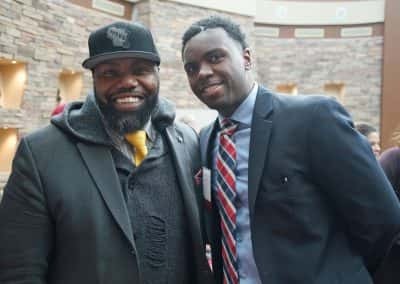 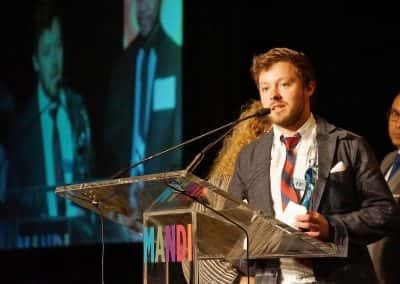 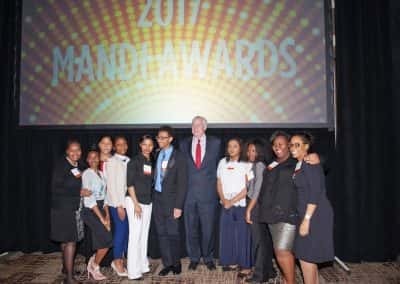 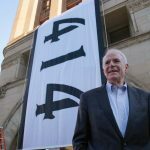 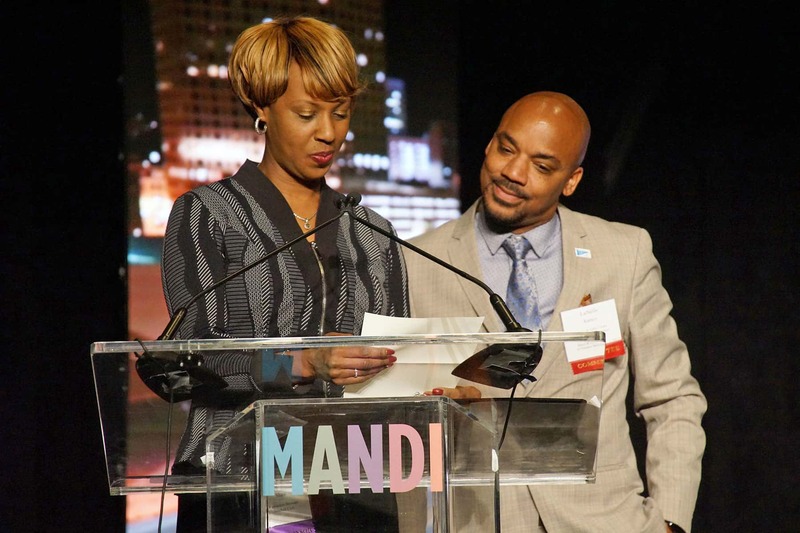 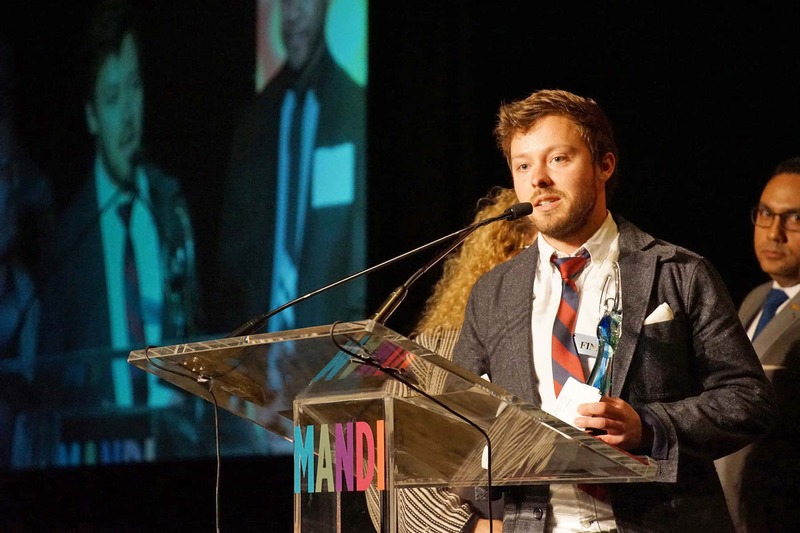 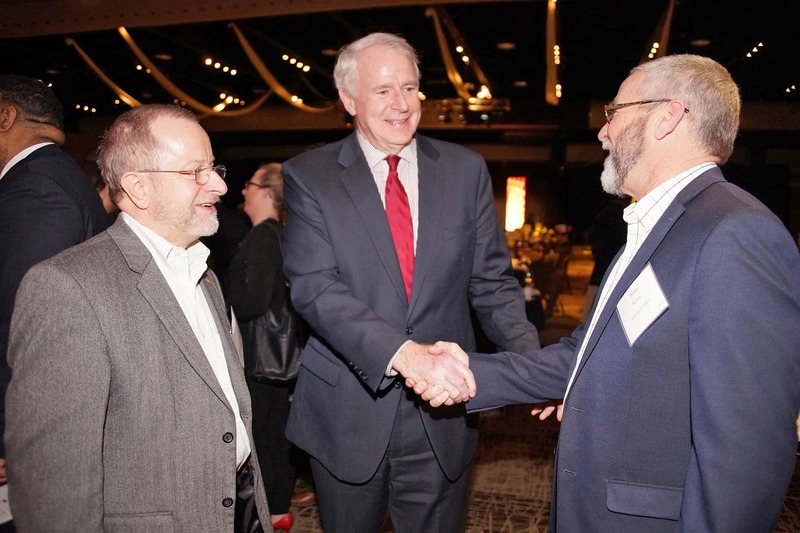 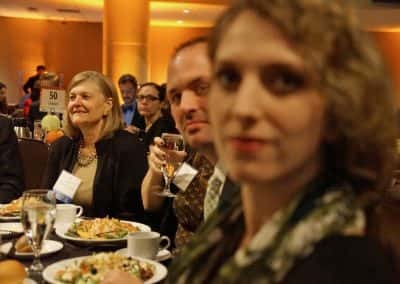 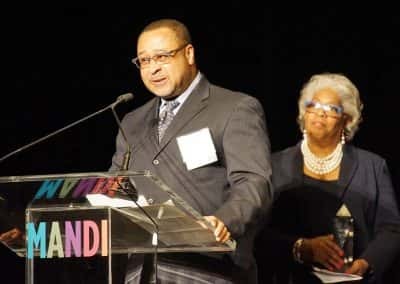 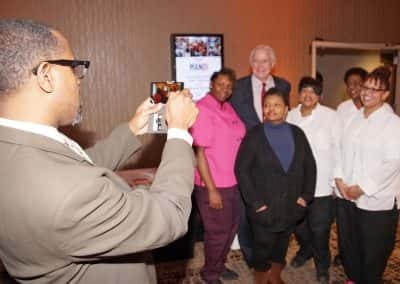 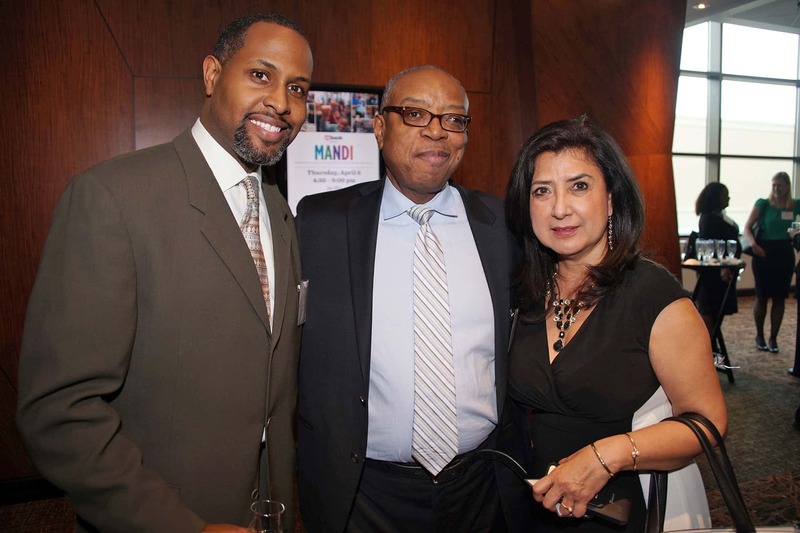 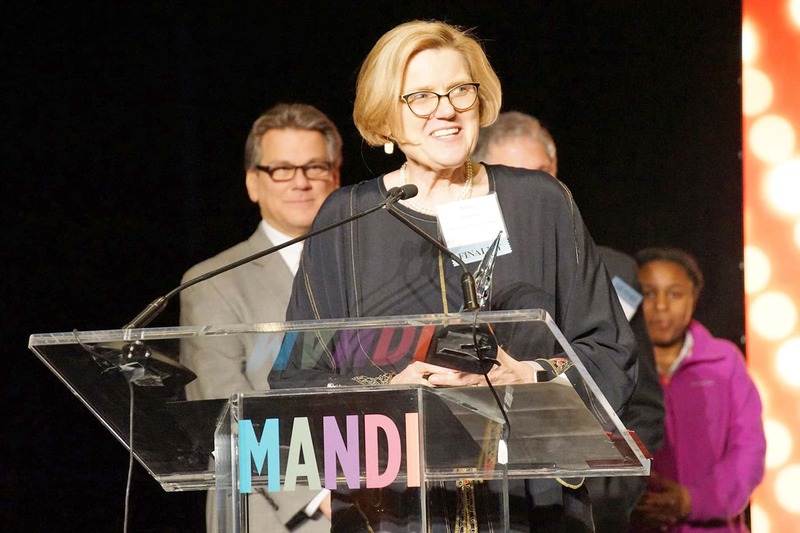 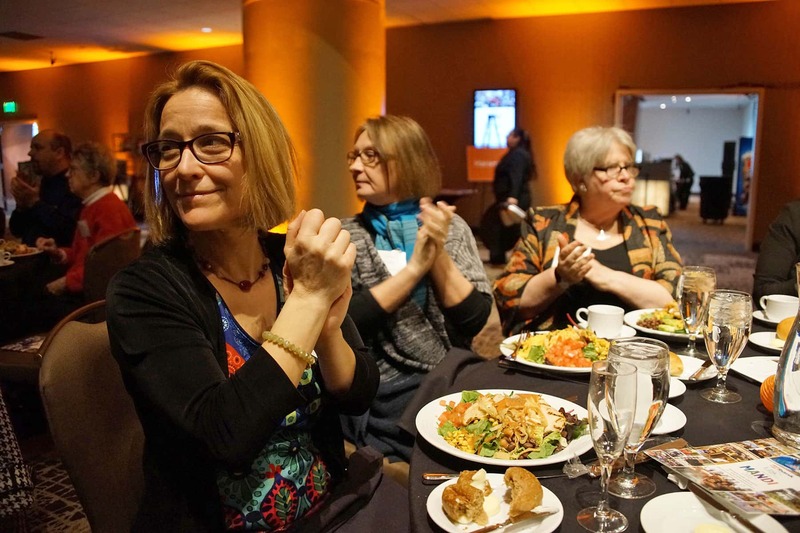 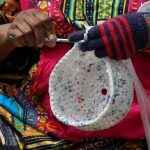 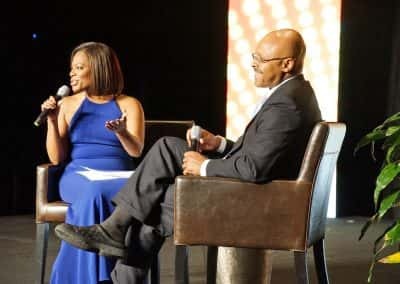 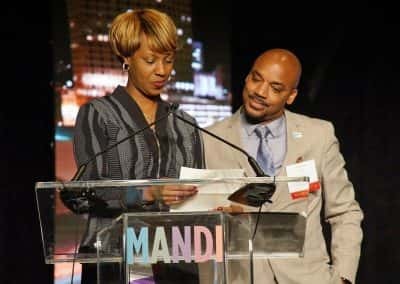 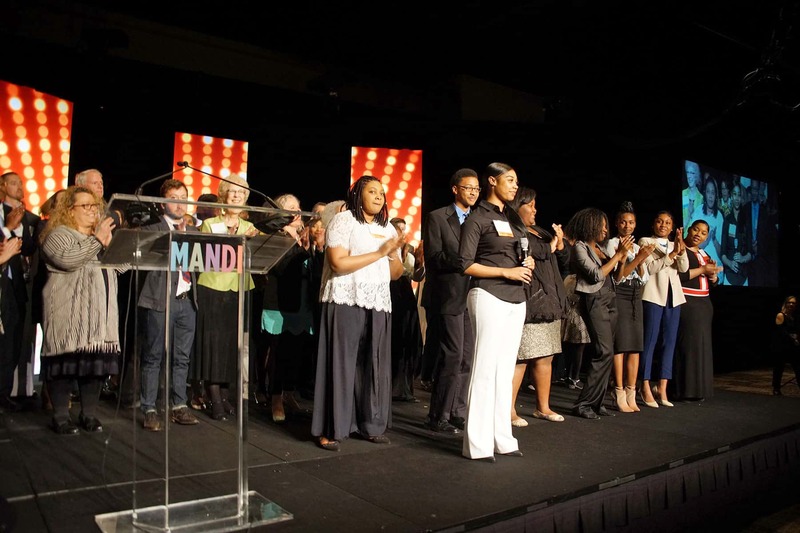 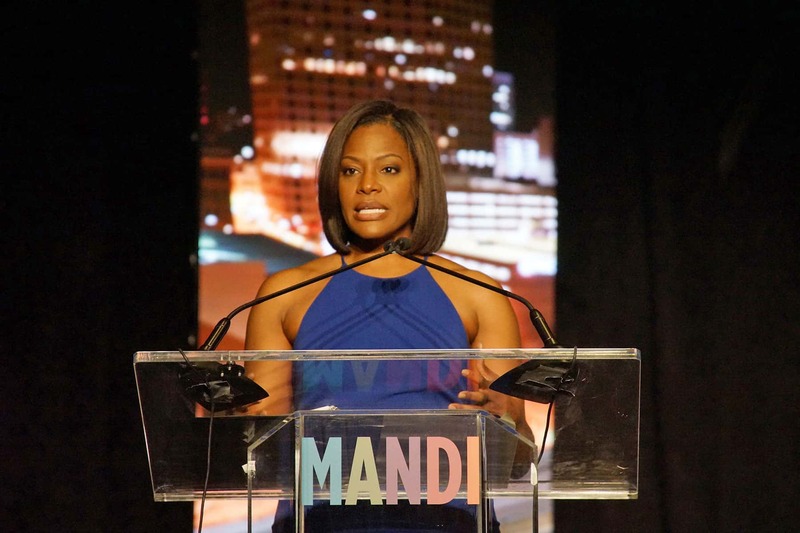 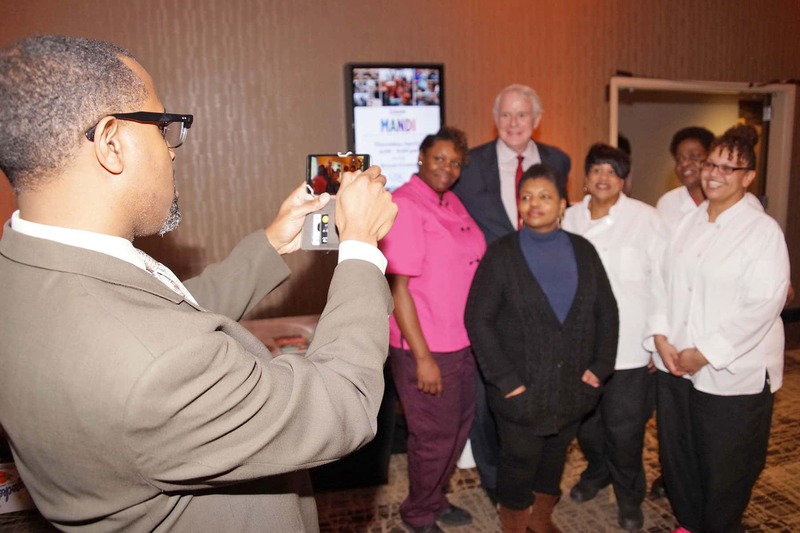 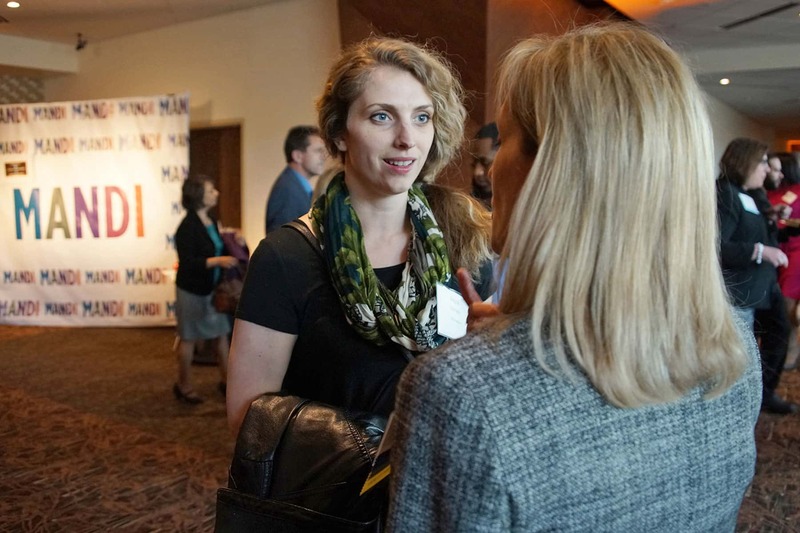 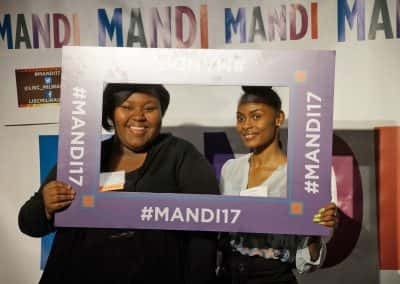 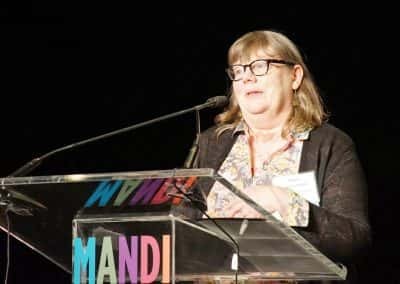 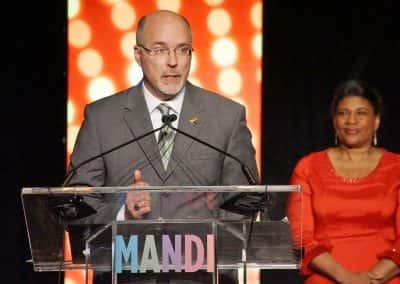 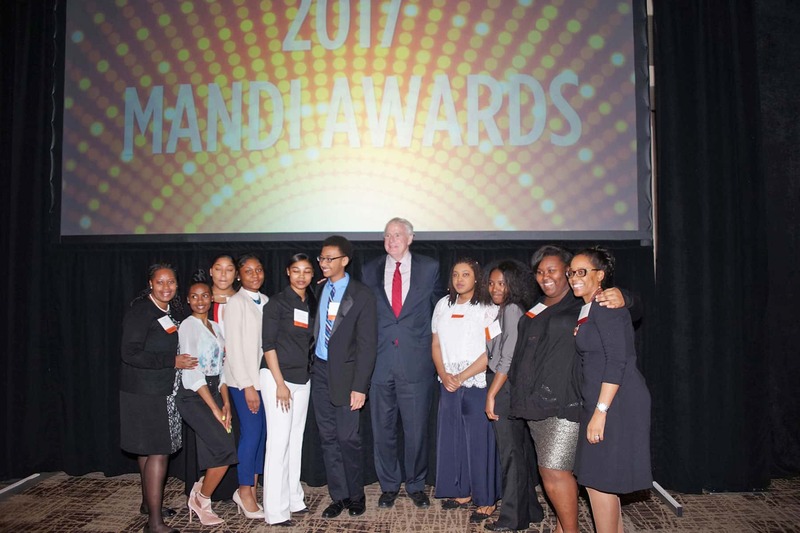 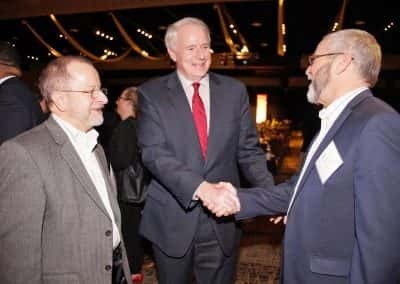 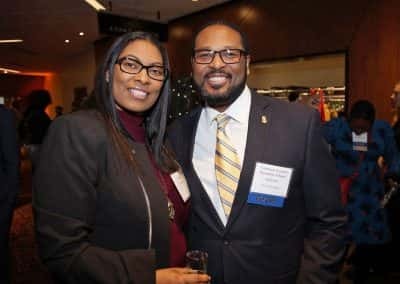 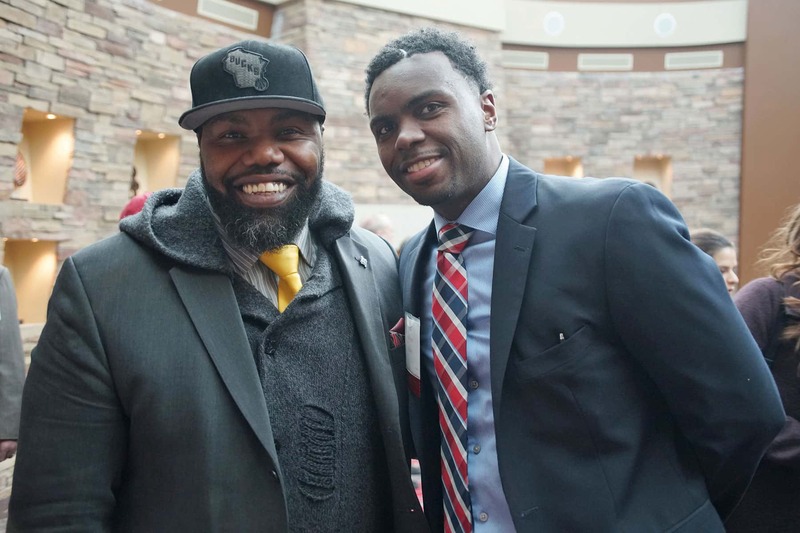 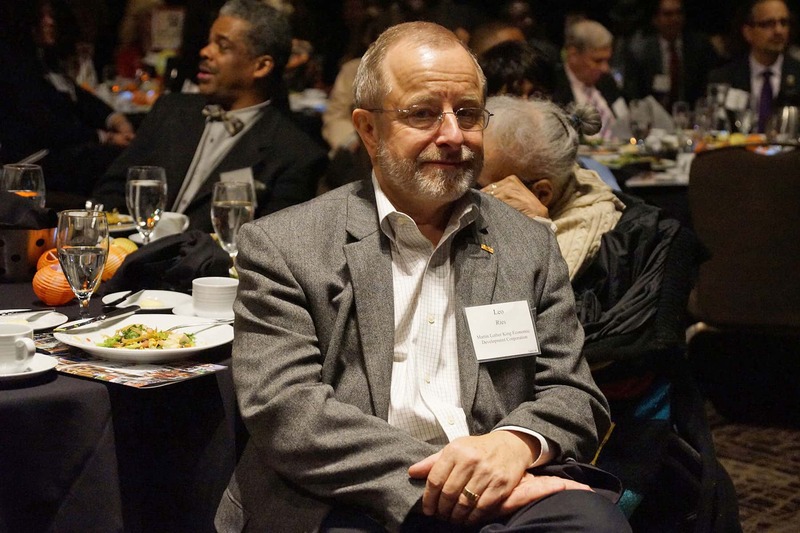 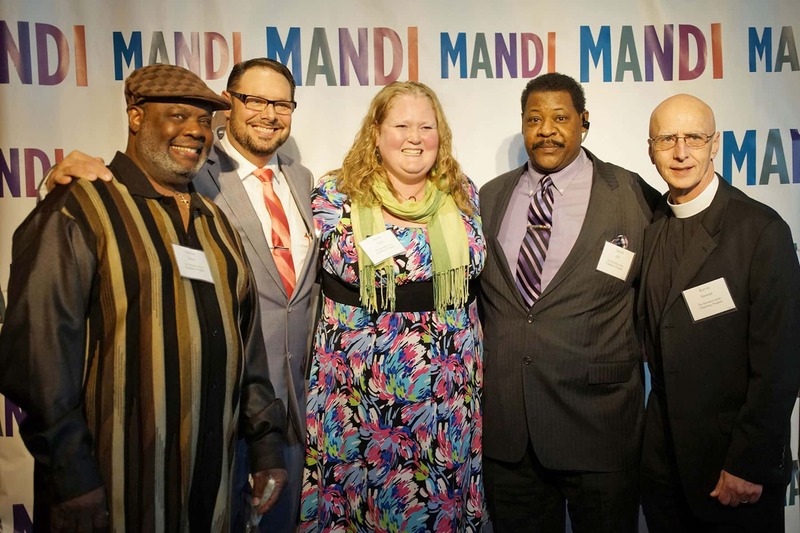 These images show highlights from the 2017 MANDI Awards banquet, which saw the Lindsay Heights neighborhood win top honors along with recognition for many unsung heroes who work tirelessly to make the Milwaukee community a better place.